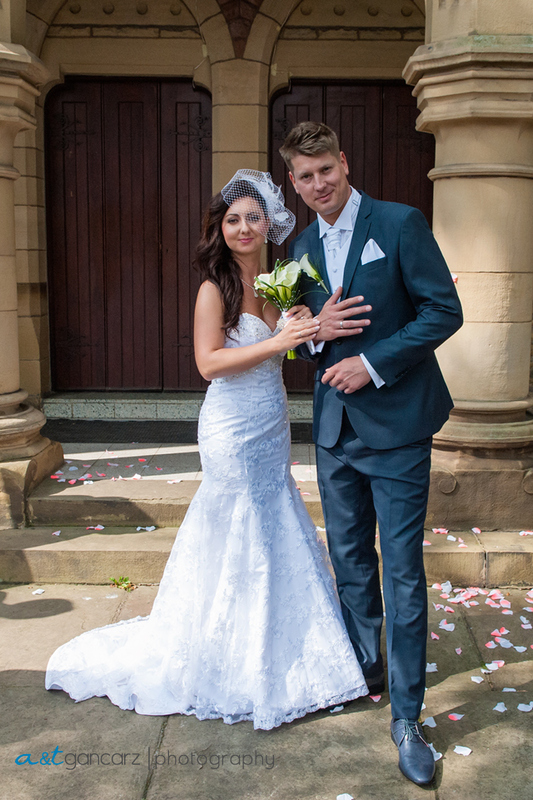 Here we are again, bit late post but we just didn’t have time to share this with you earlier. 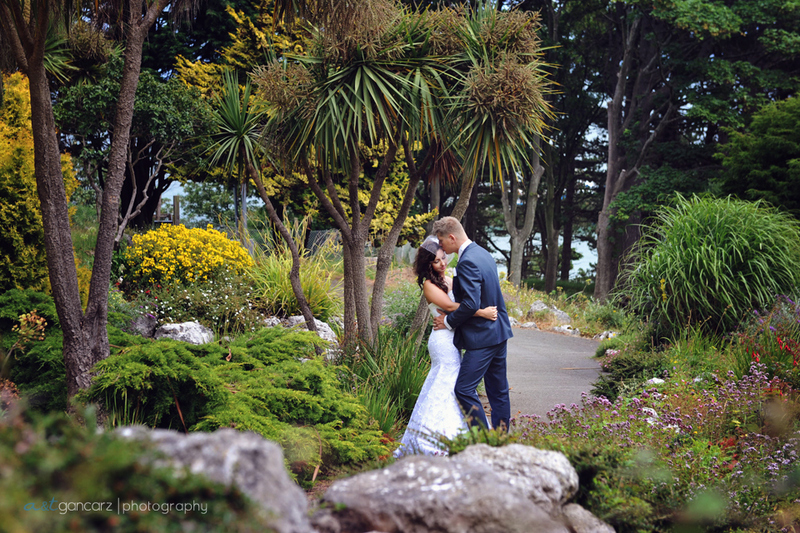 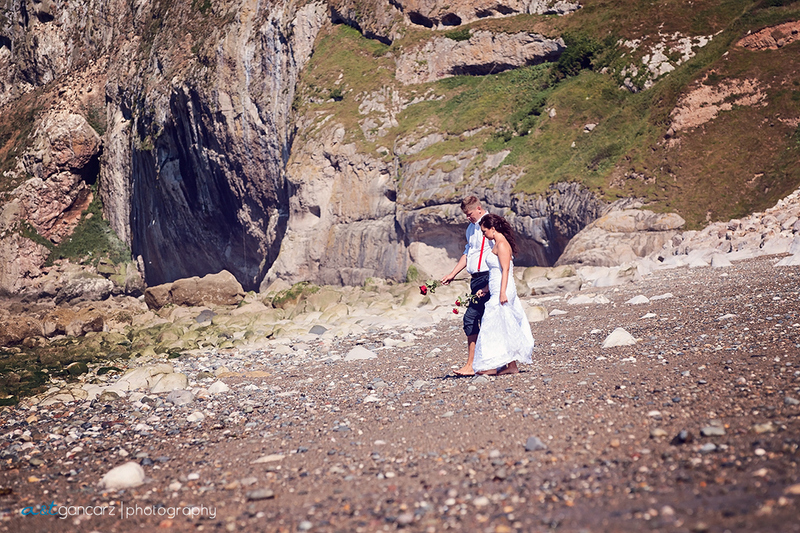 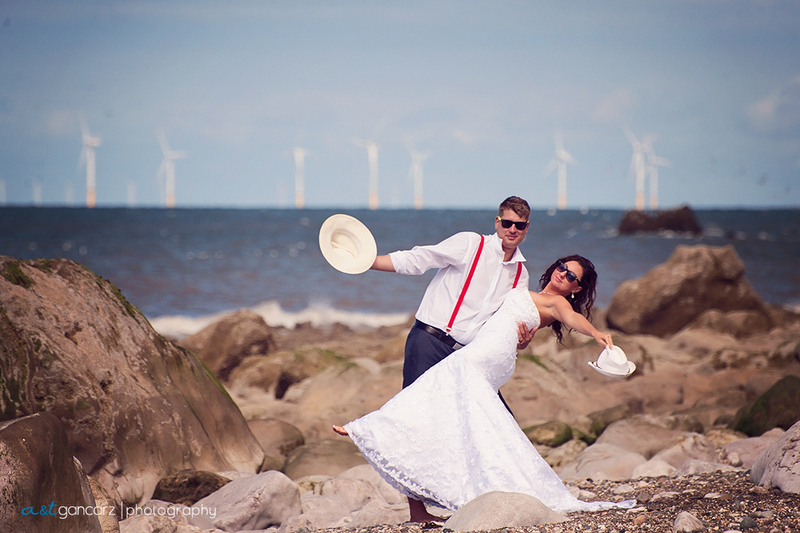 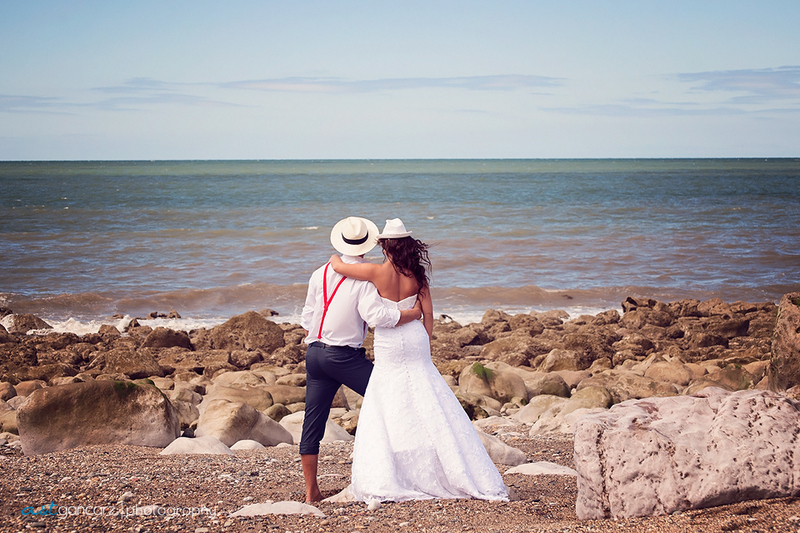 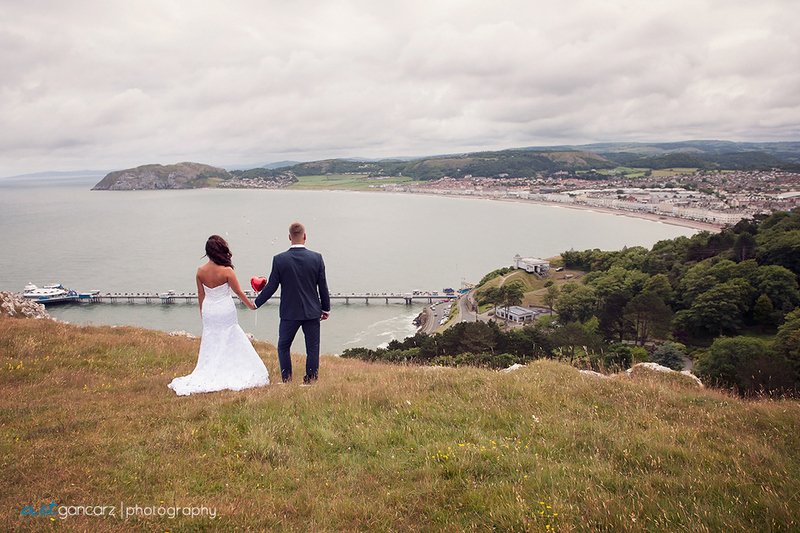 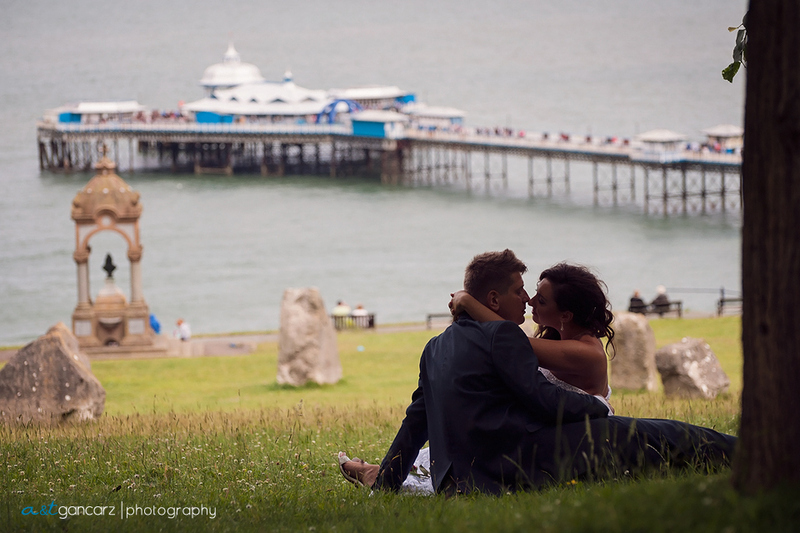 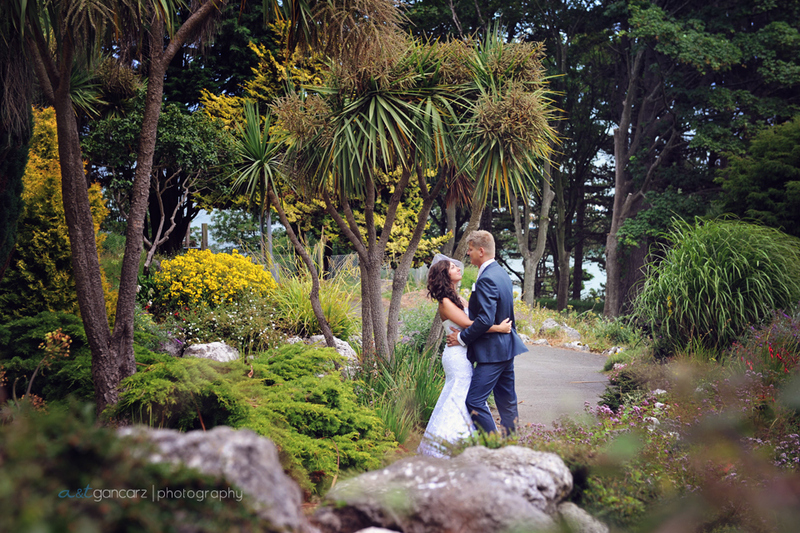 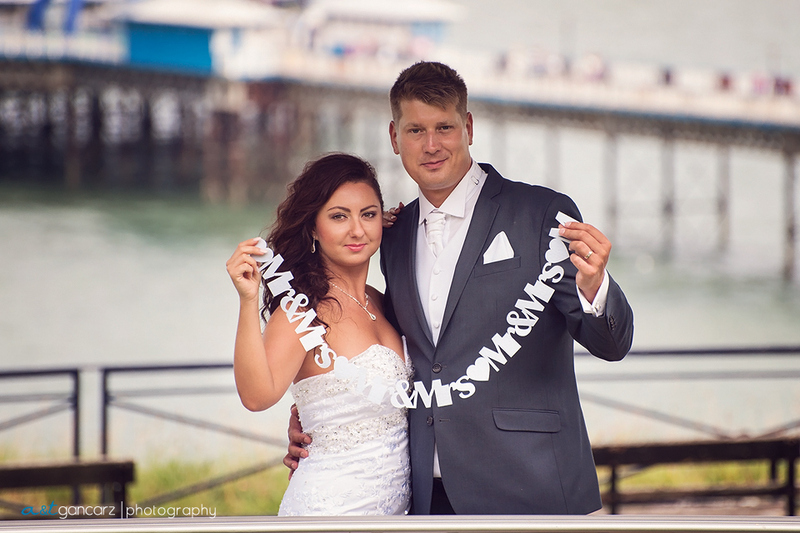 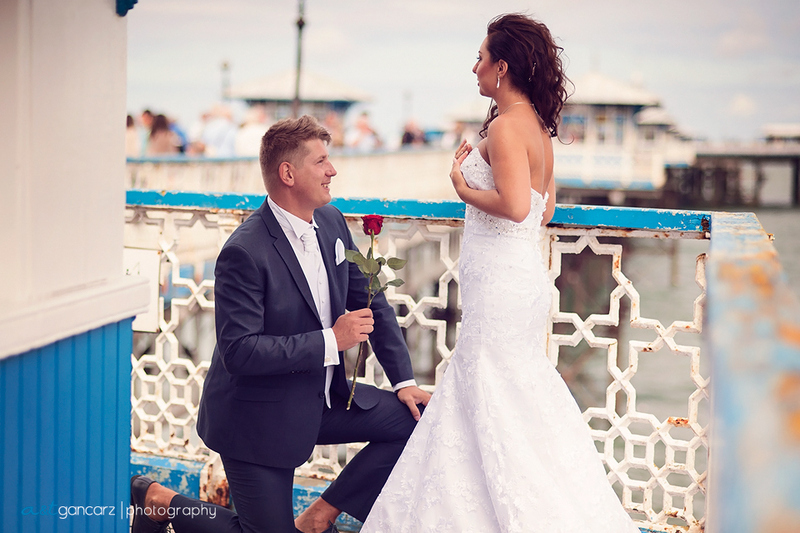 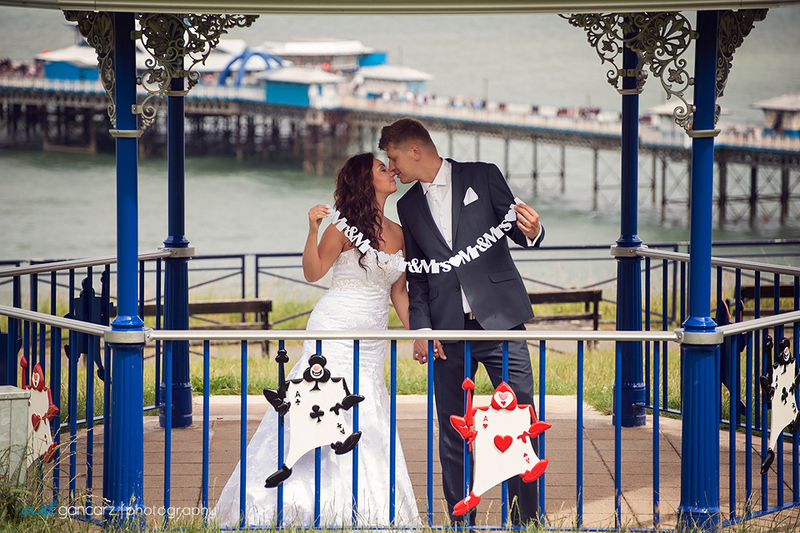 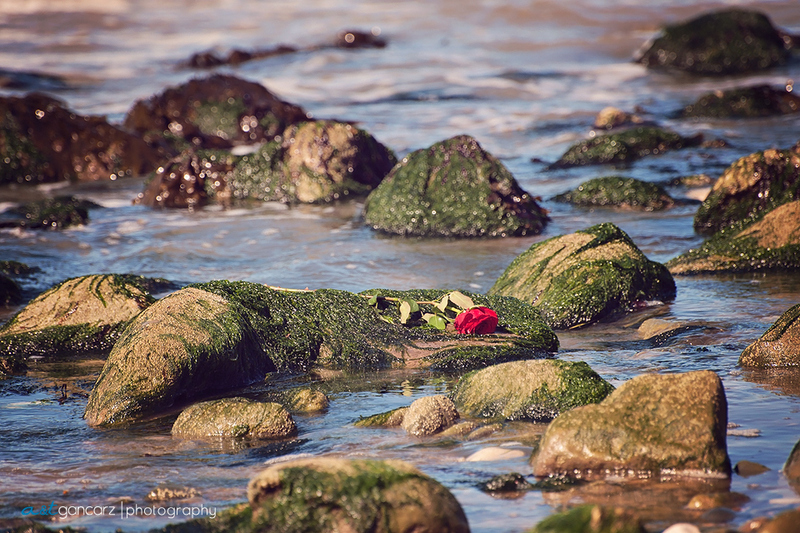 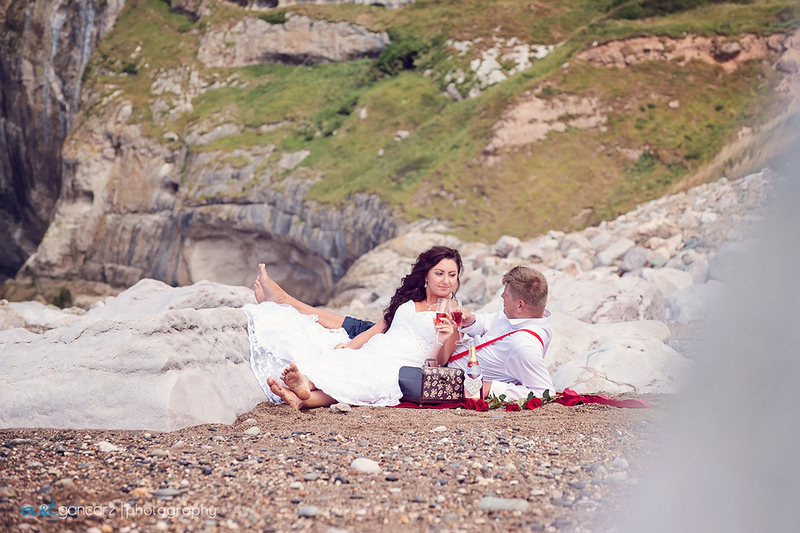 Our last year’s wedding session at Llanduddno. 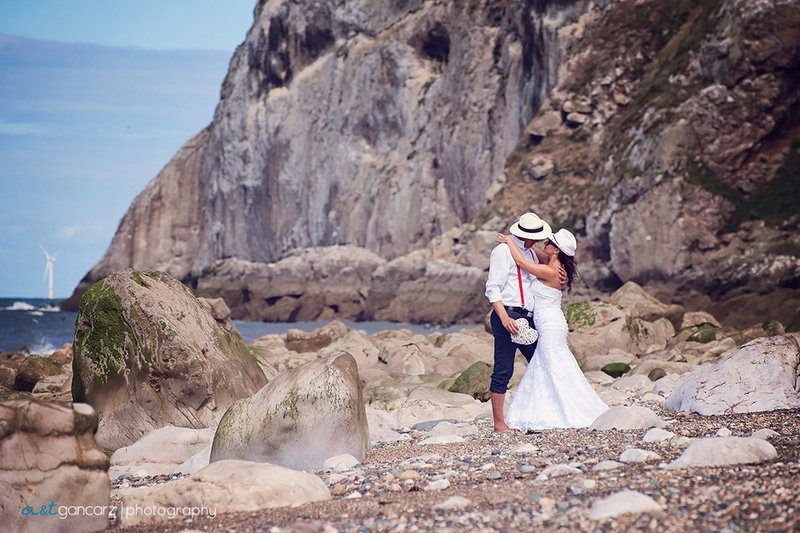 At the beginning we couldn’t decide about location for this shoot. 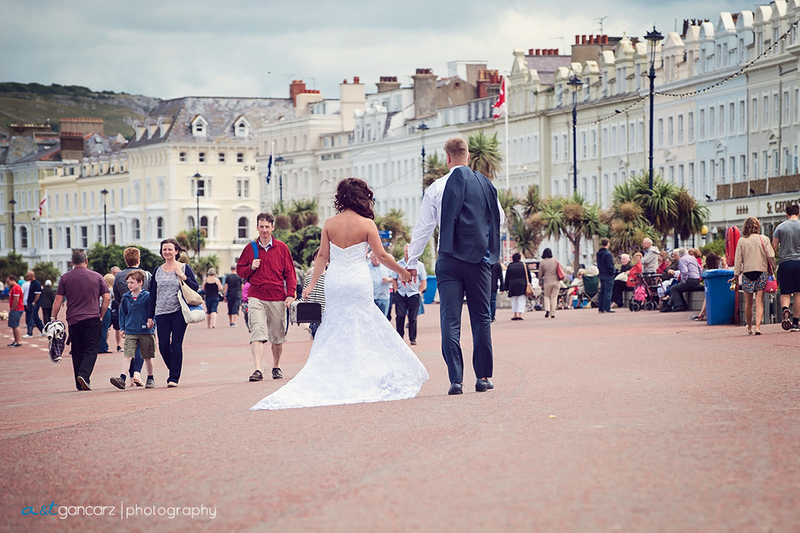 We had few places in mind but Llandudno was the favourite one. 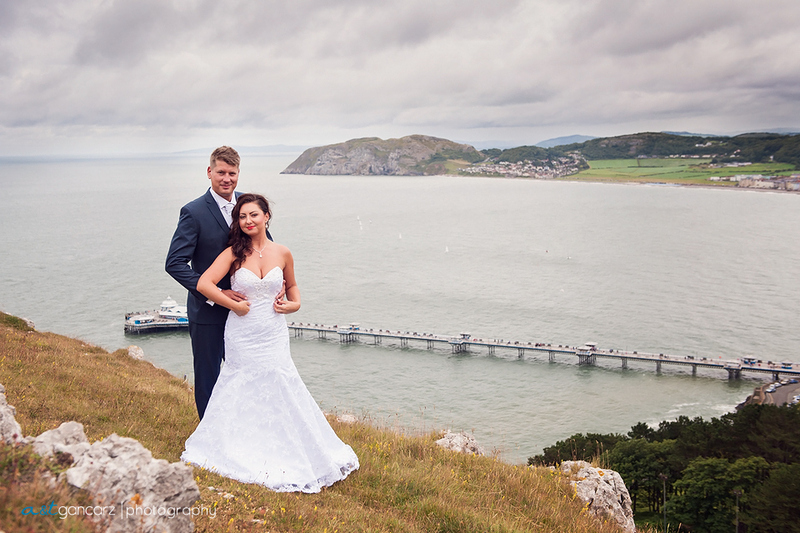 The stunning cliffs, Llandudno Pier and great pebble beach – it was just we needed. 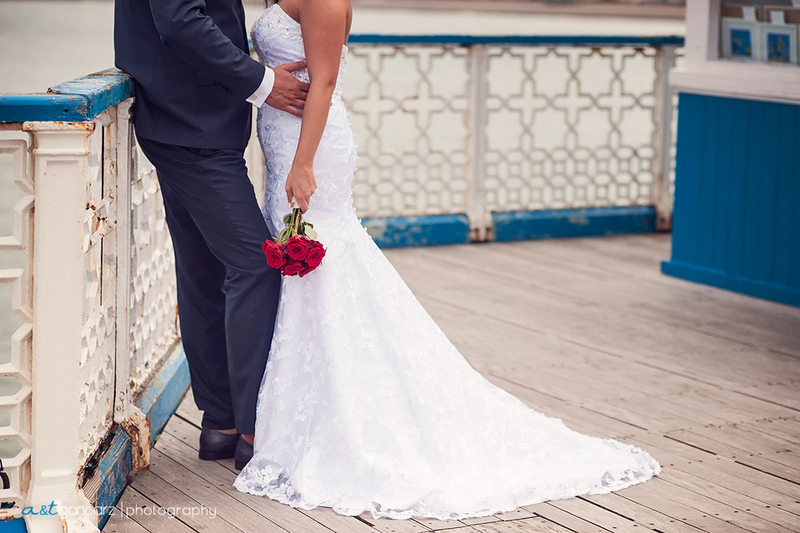 We arranged this photo shoot for Saturday but after waking up to the overcast and rainy day we decided to move it to Sunday and I’m glad we did it. 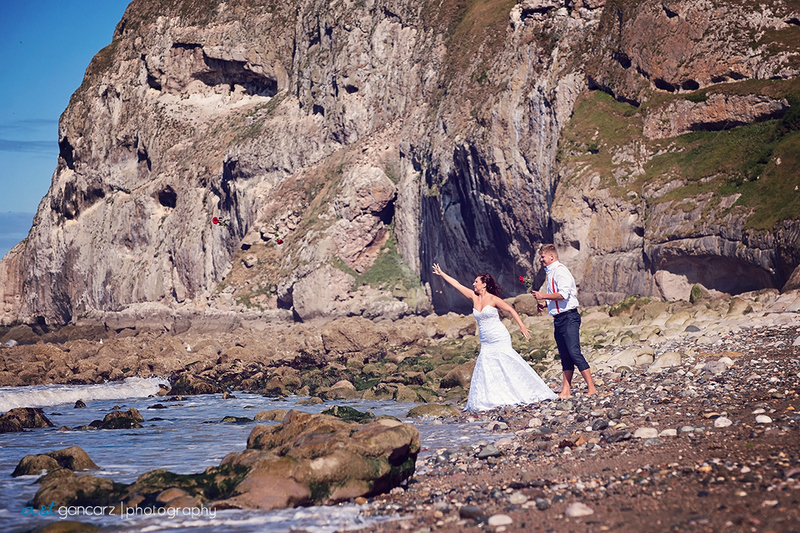 Morning was dry so we set off..
After arriving in the morning we decided to go for some cliff shoots first. 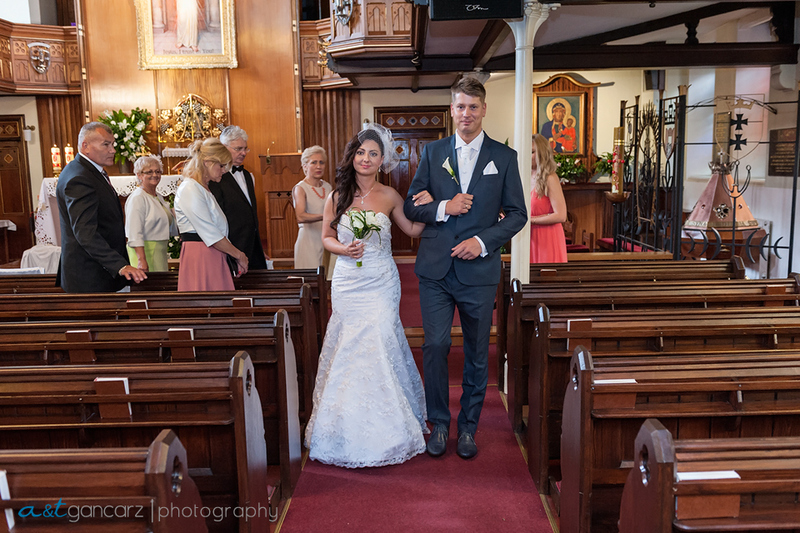 I must admit that climbing hill side in wedding dress was bit of a challenge but Eva & Damian made a great team helping each other. 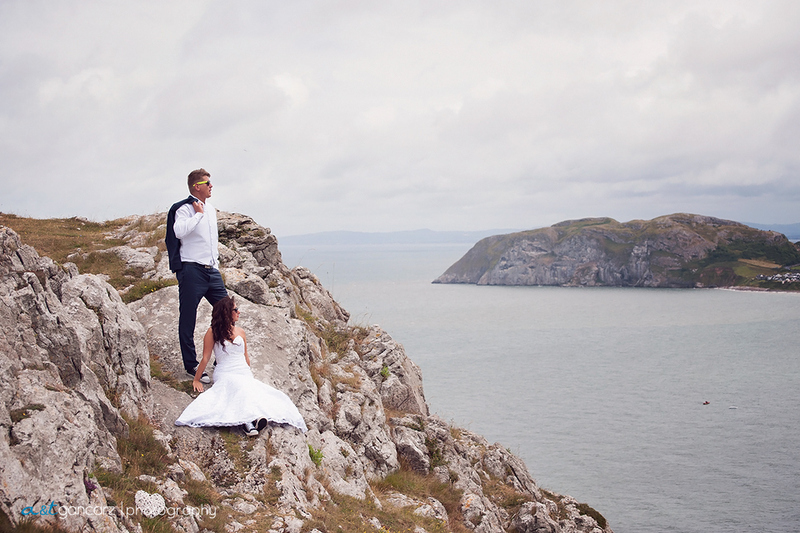 Once we got to the top we were rewarded with stunning views. 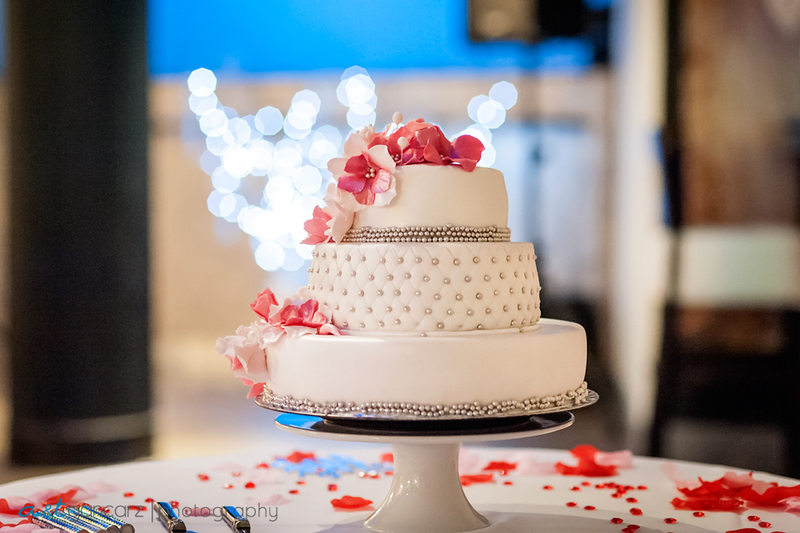 It was well worth the effort. 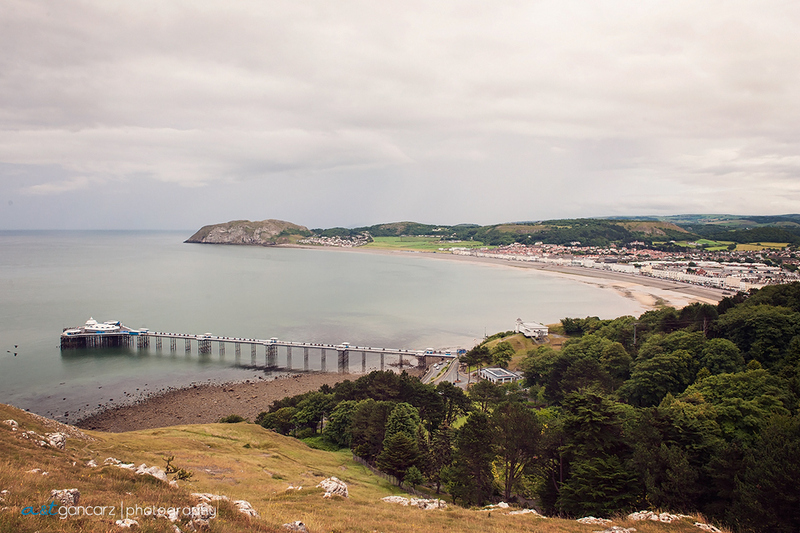 Our next step going down the hill was Llanddudno Happy Valley Park – stunning park on the hill side. 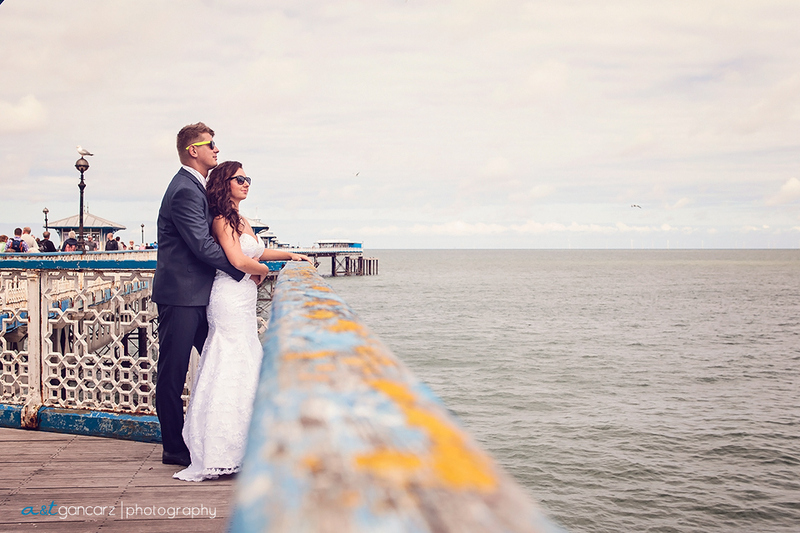 By that time weather was getting really clear and sunny and soon enough we ended up on the Llanduddno Pier. 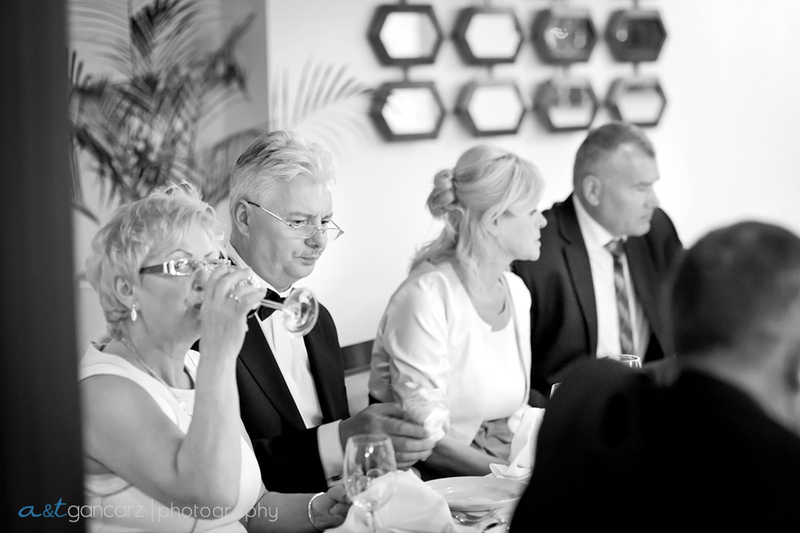 On our last spot they enjoyed fully deserved champagne. 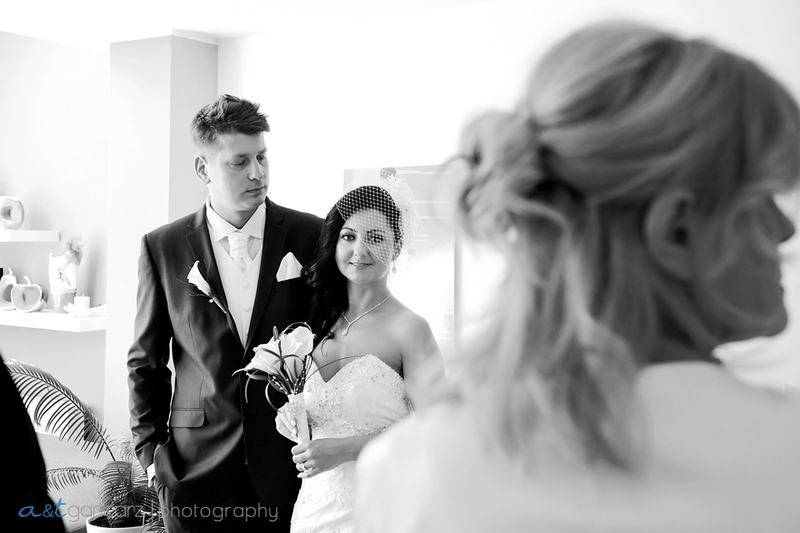 Once again thank you Eva & Damian for an opportunity to work with you. 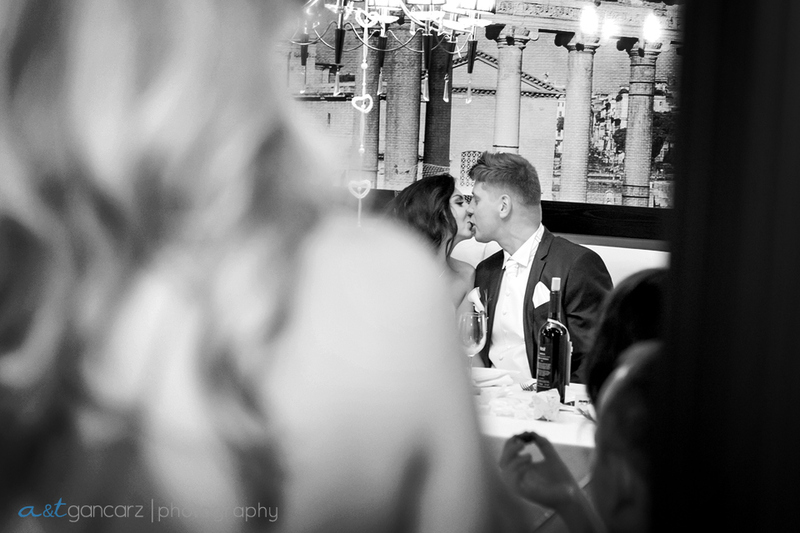 Being able to witness your love to each other and to capture it – it was a privilege. 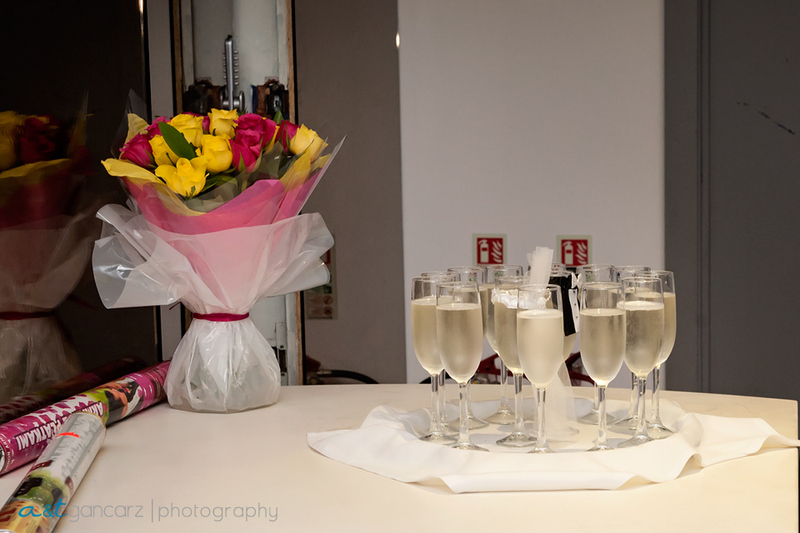 I wish you all the best for the future. 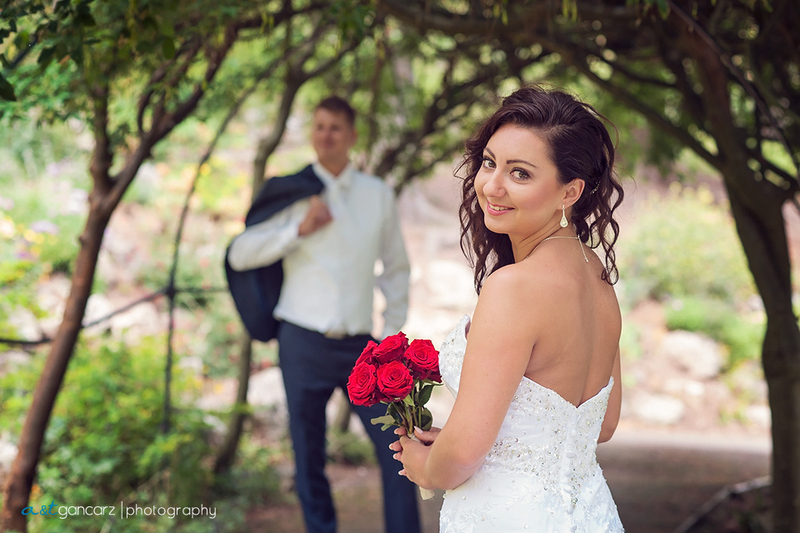 I love it when I meet a couple and know their love will last forever…Please meet Eva and Damian; this lovely couple asked me to photograph their Big Day. 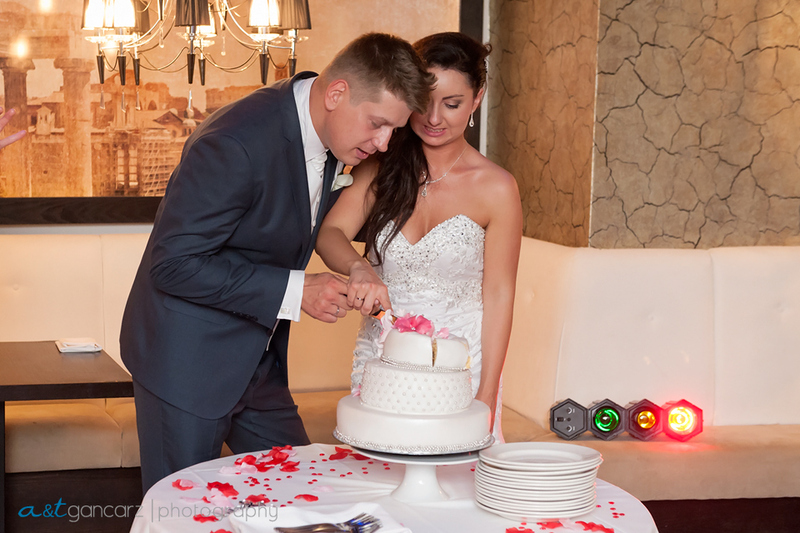 They are simply amazing and are the definition of love and happiness. 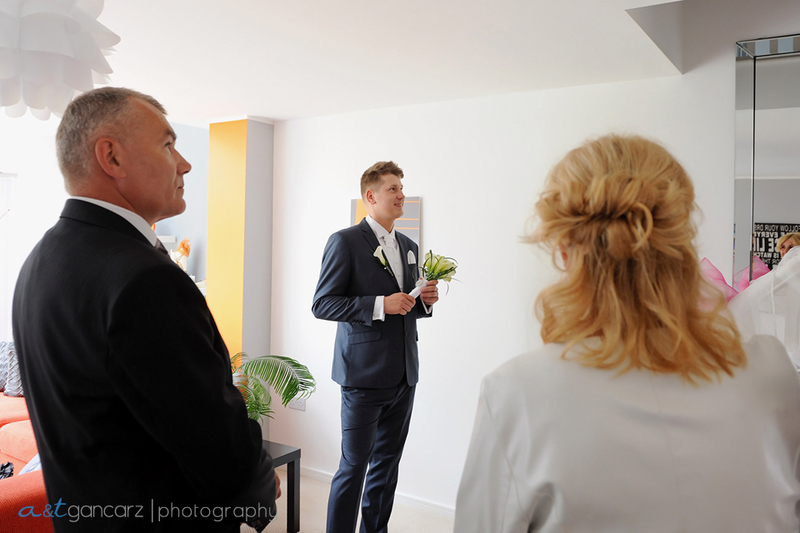 It was a very nice and sunny day, we met first at their home to get ready. 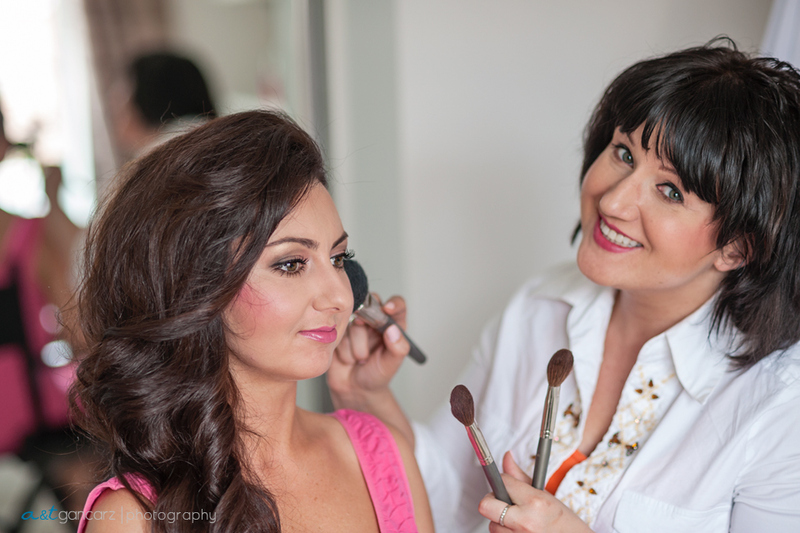 Lots of fun during preparations shoot, we tried to keep the atmosphere relaxed. 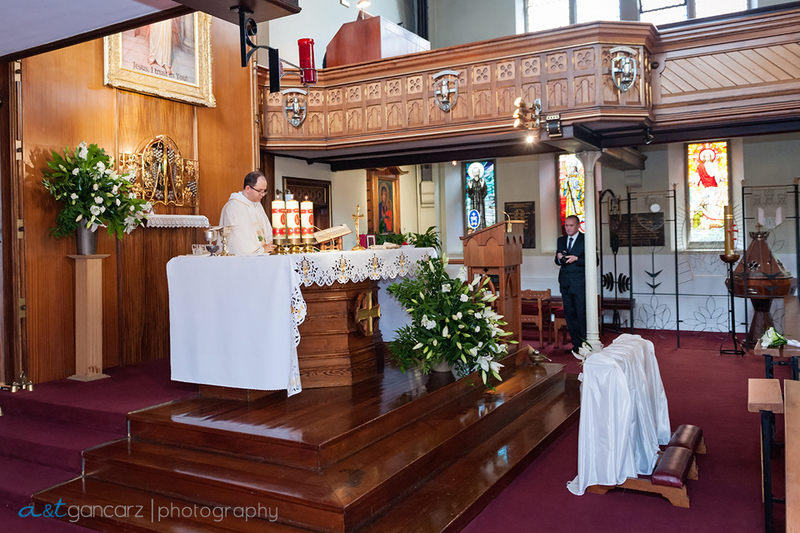 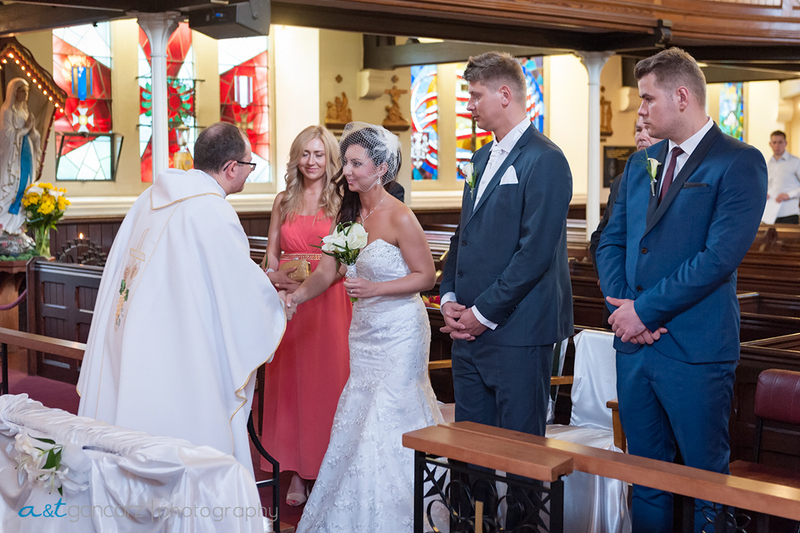 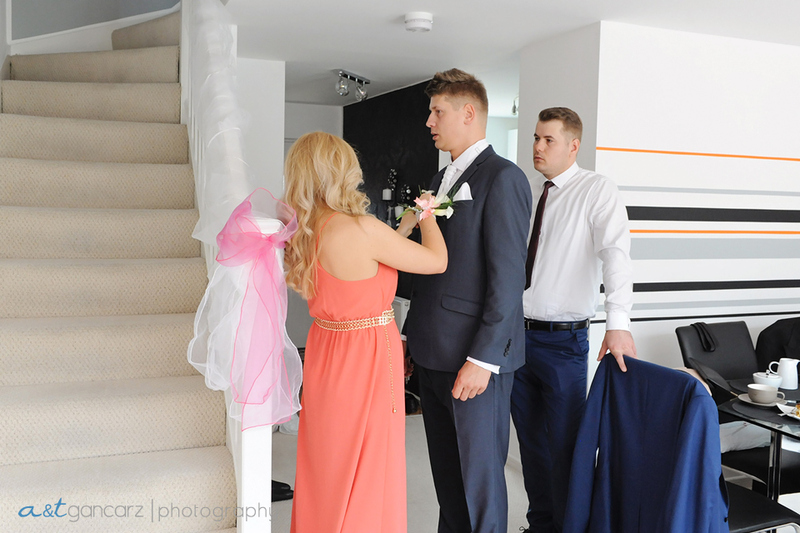 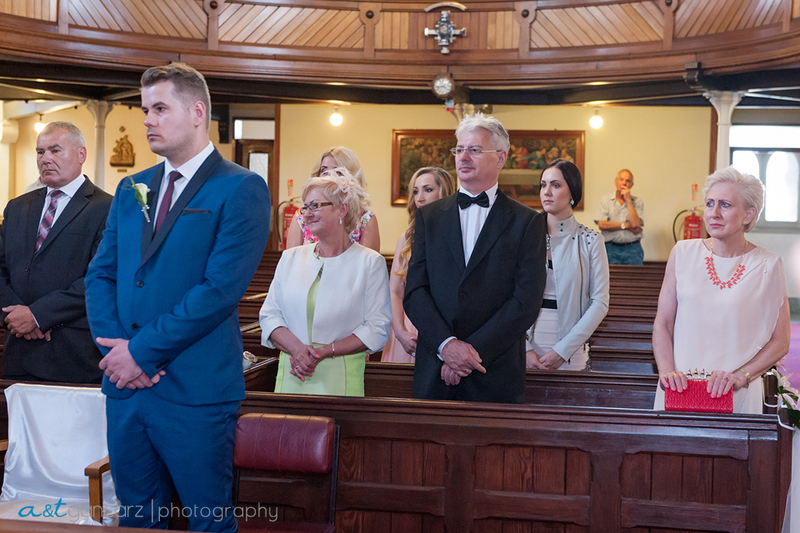 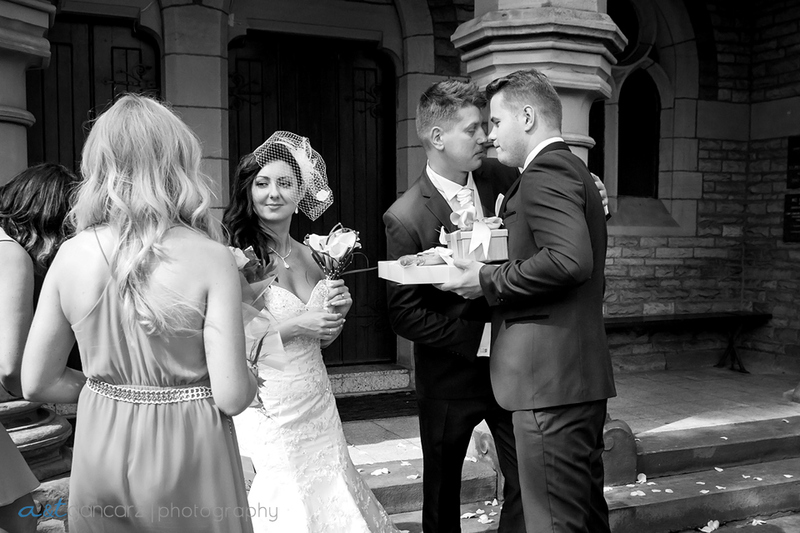 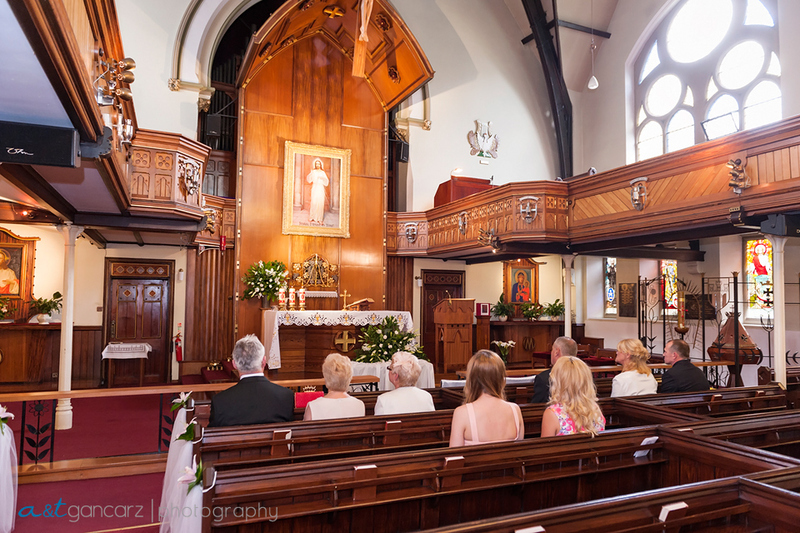 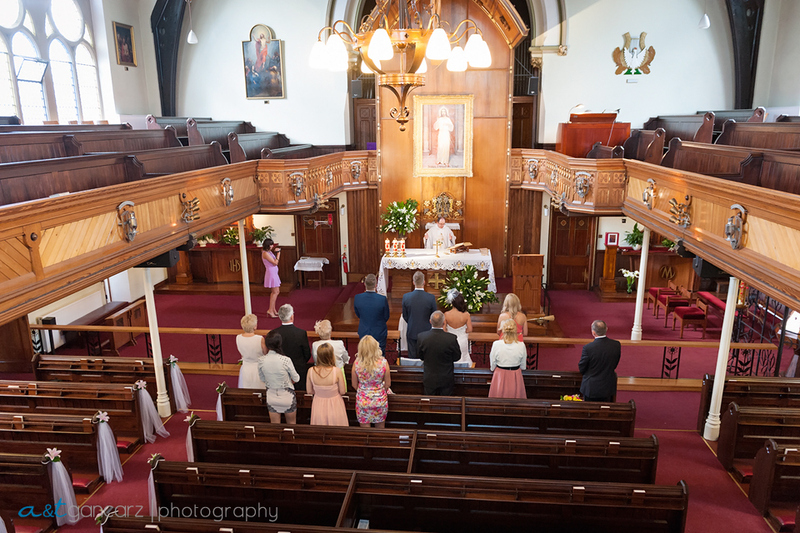 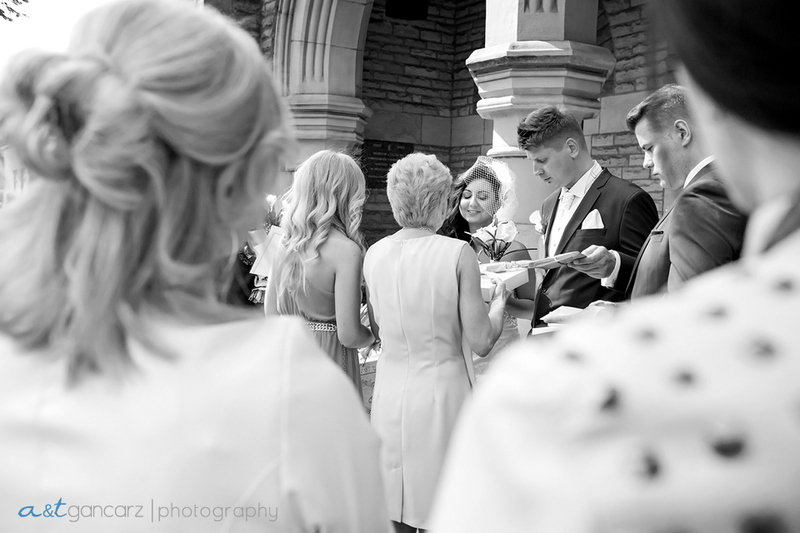 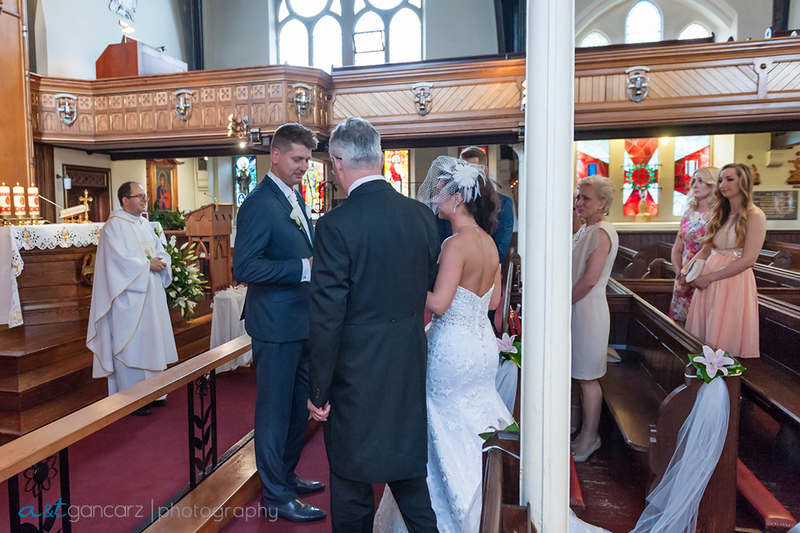 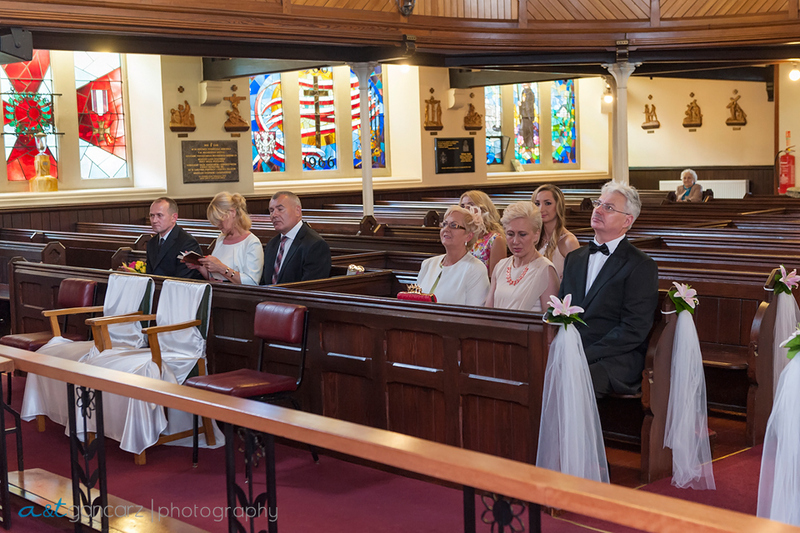 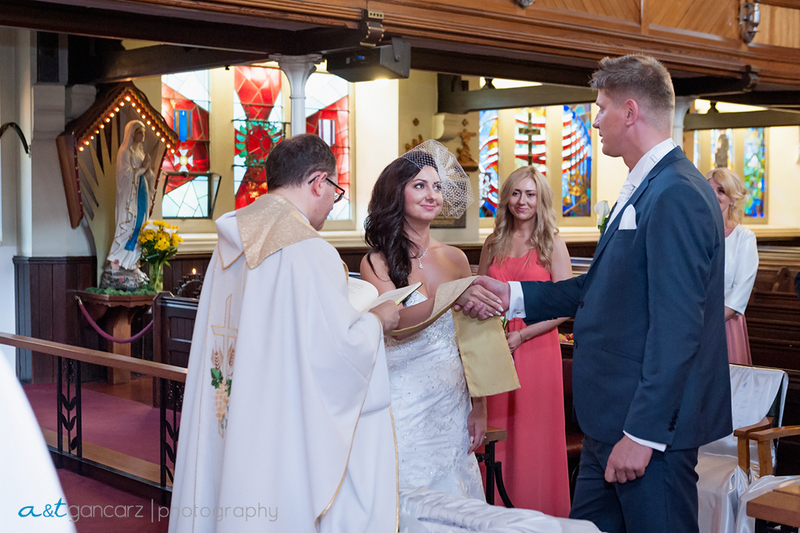 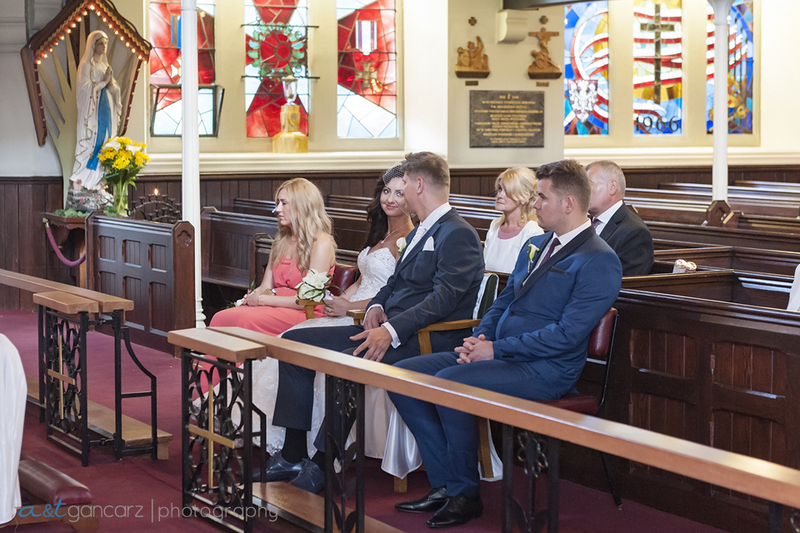 Once we got ready it was a time for ceremony; it was held at Polish Church in Manchester. 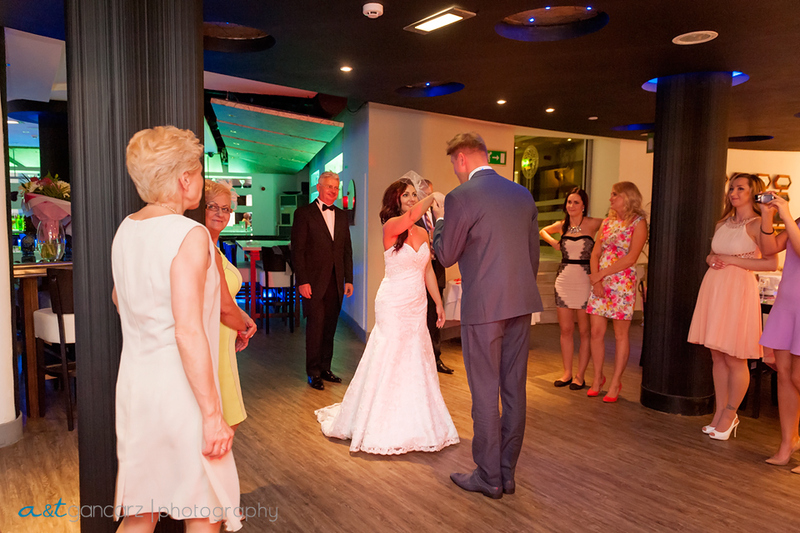 Nice and emotional moments over there and soon enough Bride and Groom were happily married. 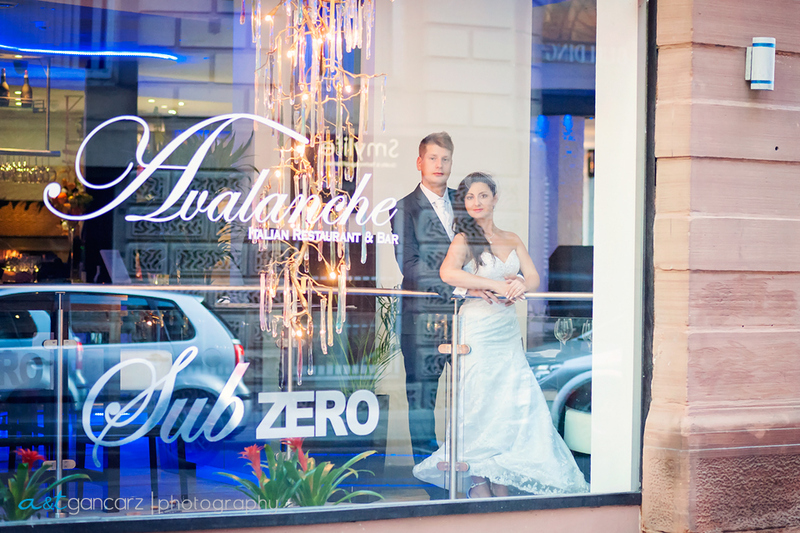 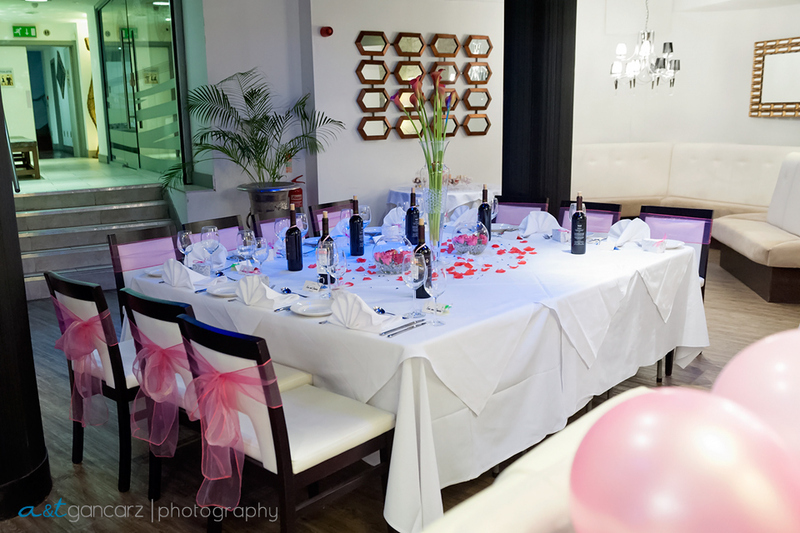 We headed for the reception to Avalanche Manchester; stylish interior, amazing food and great service. 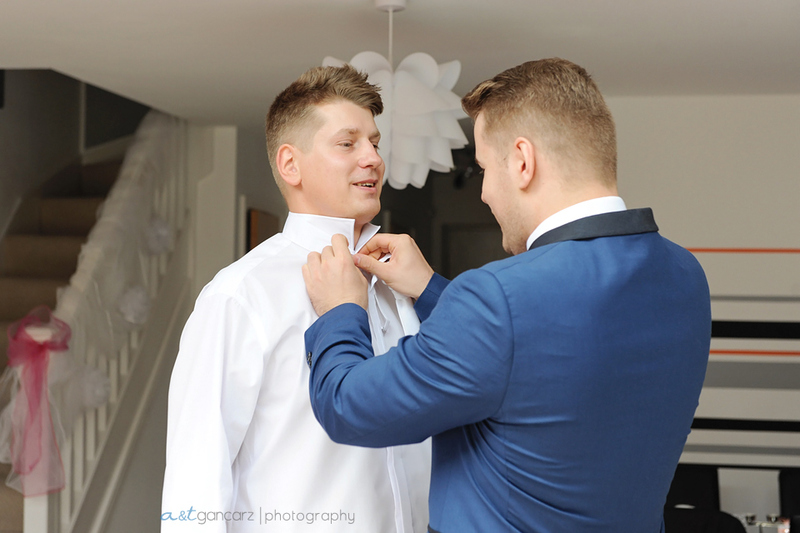 Their day was filled with so much love, emotion, and lots of laughter! 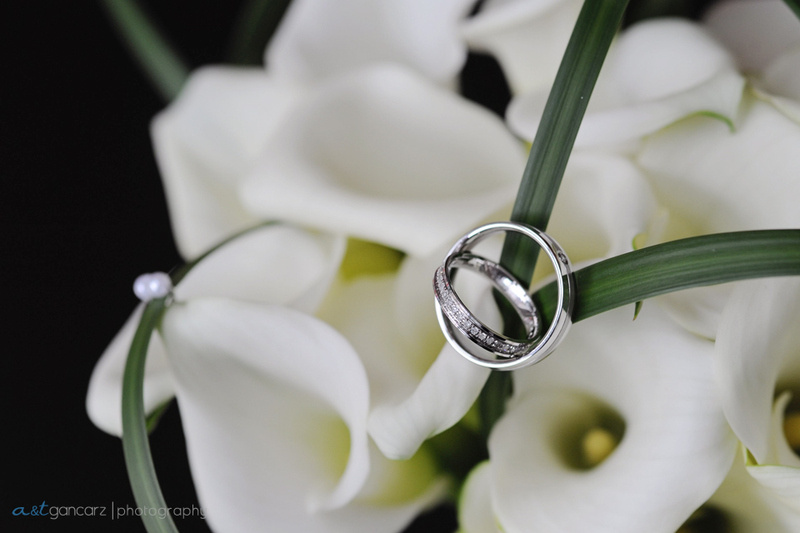 I was honored to be part of such a special wedding. 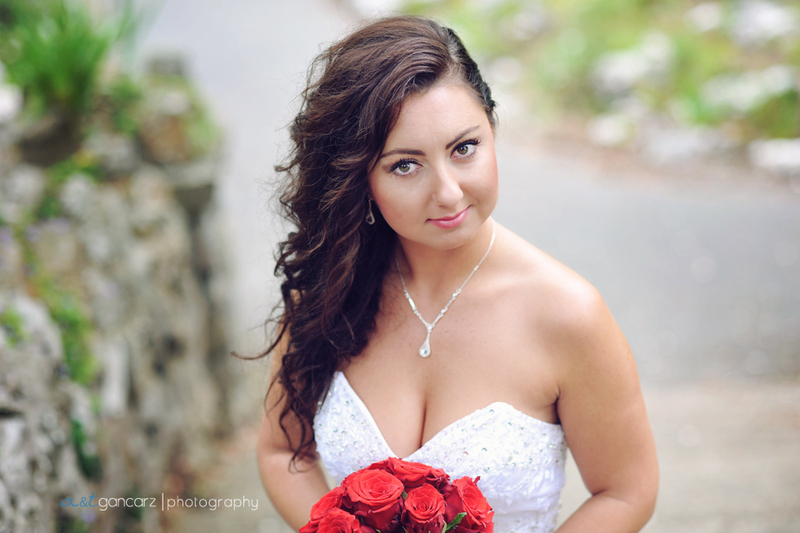 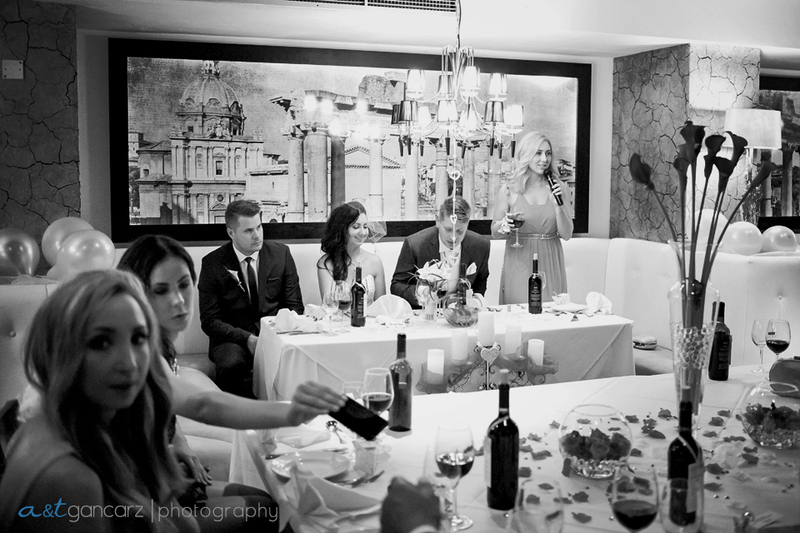 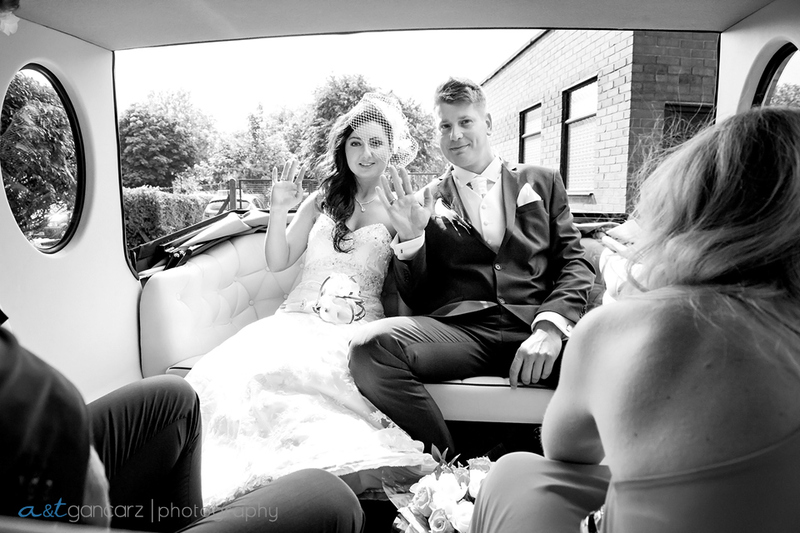 Thanks again Eva and Damian for letting me capture your special day. 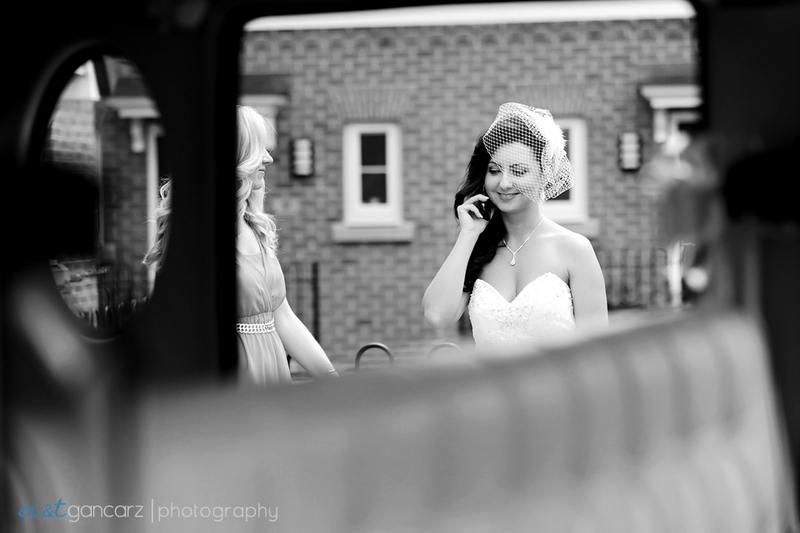 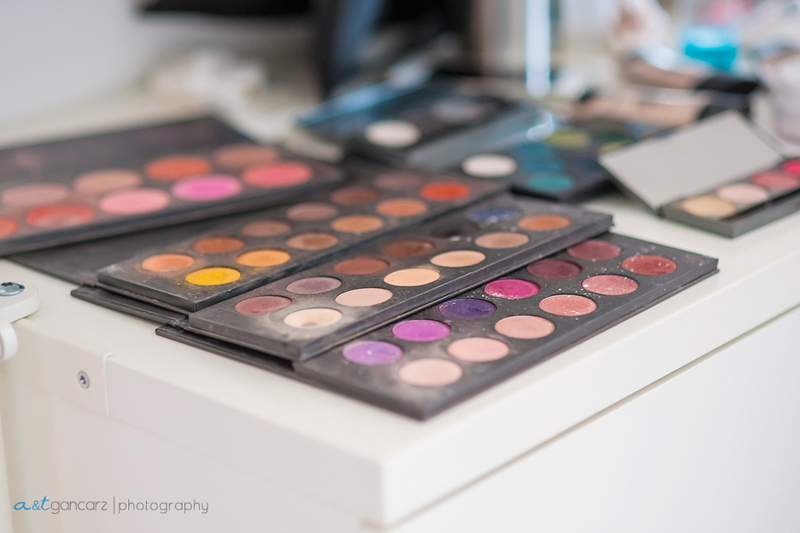 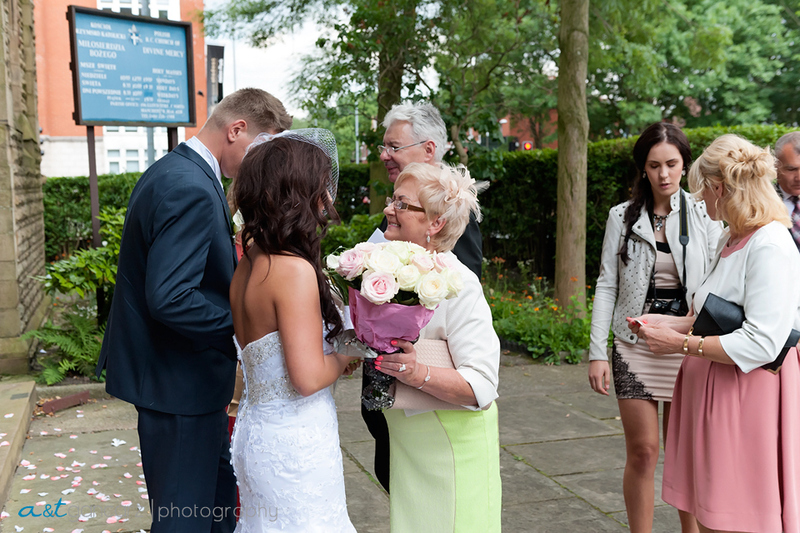 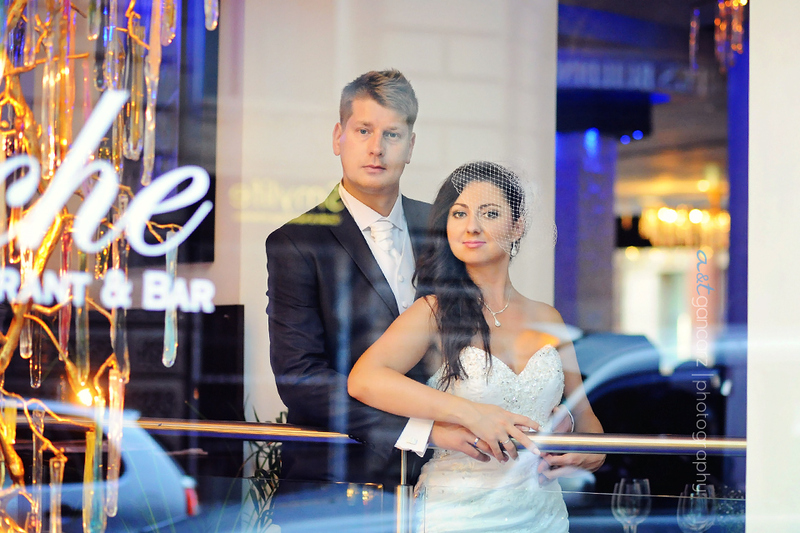 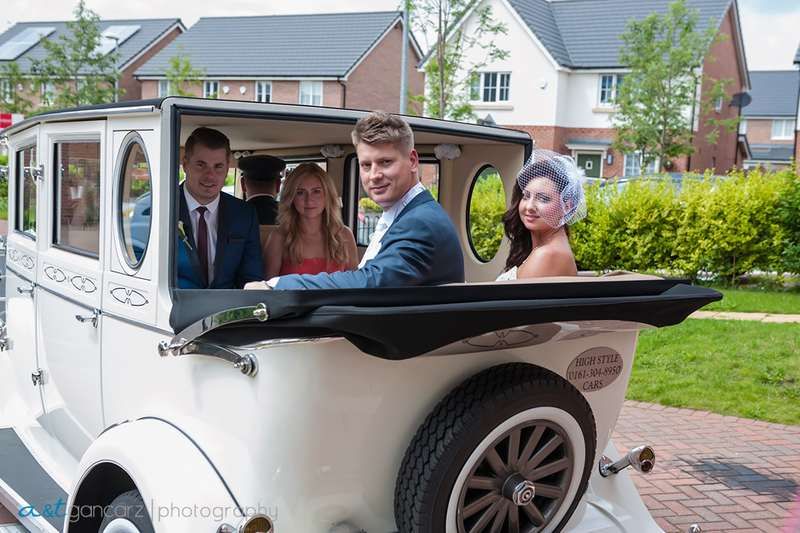 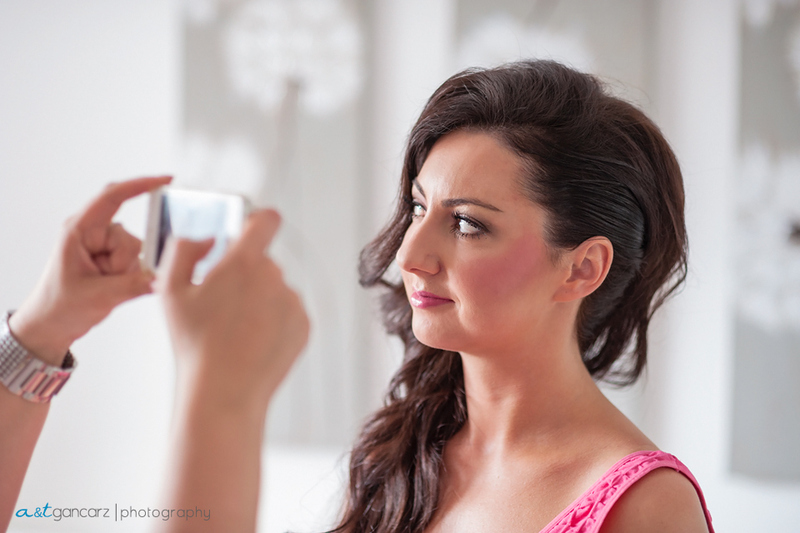 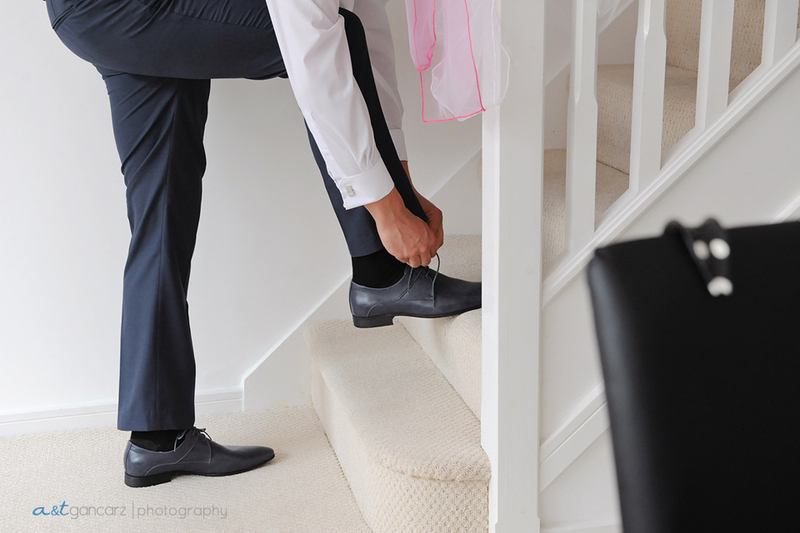 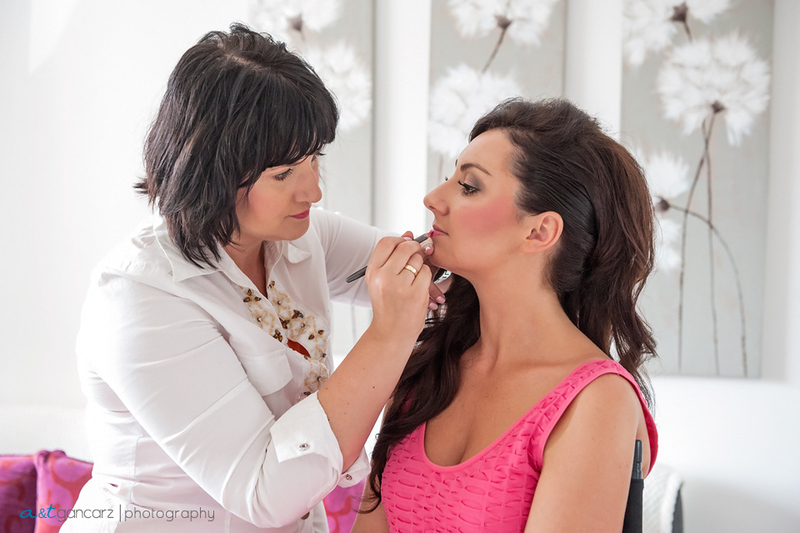 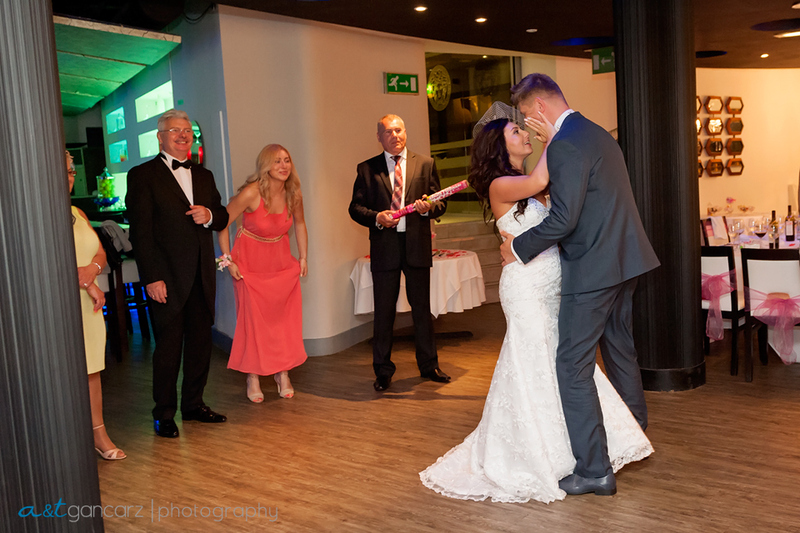 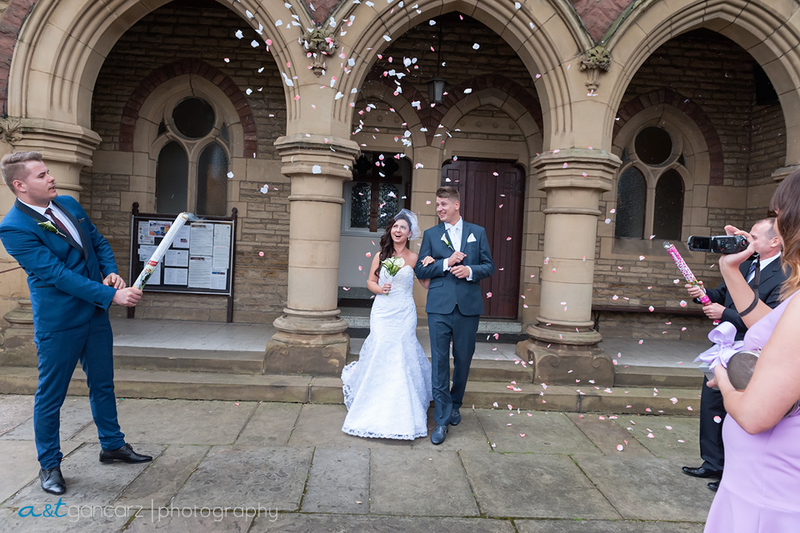 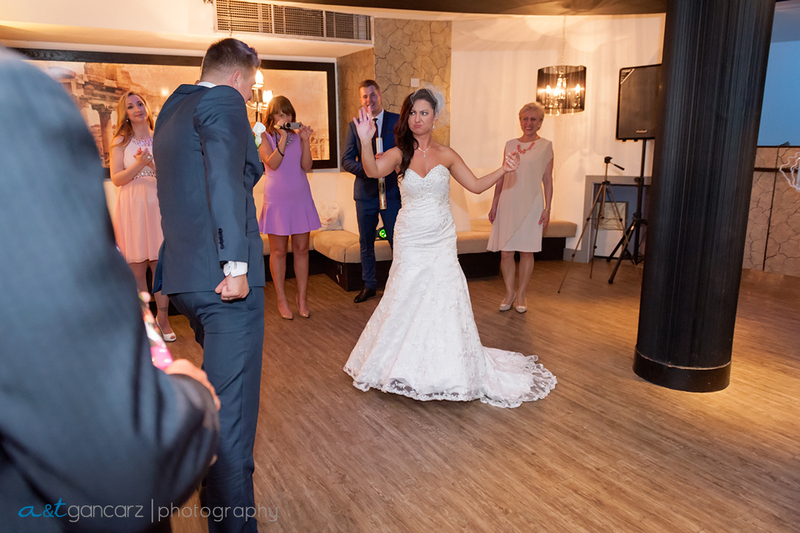 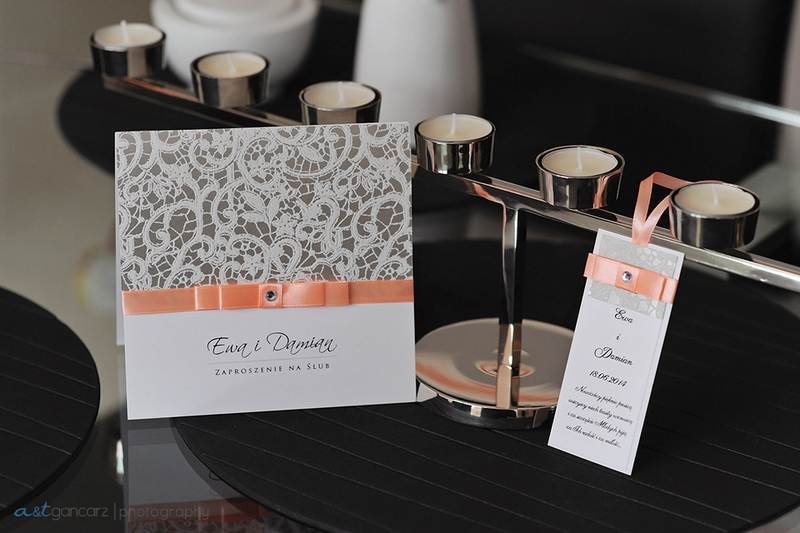 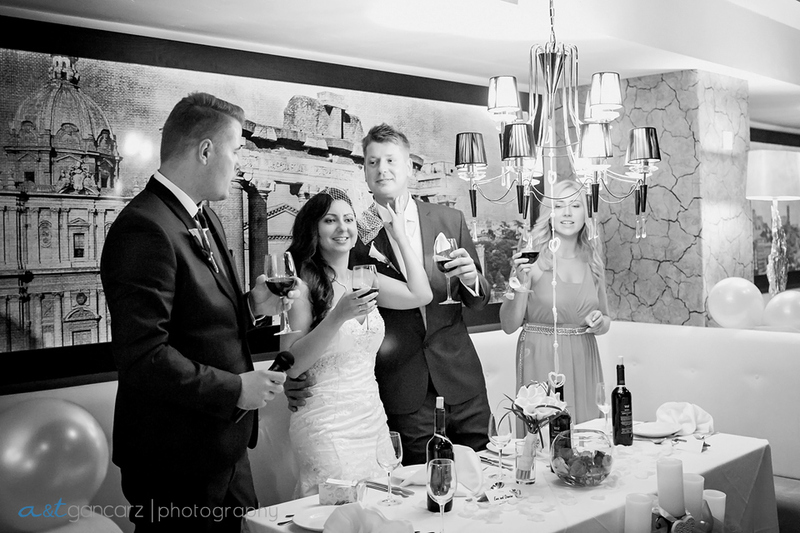 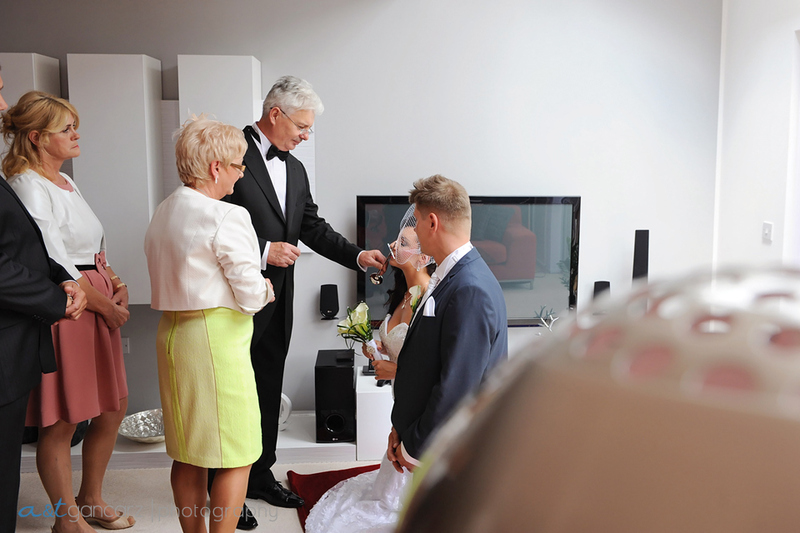 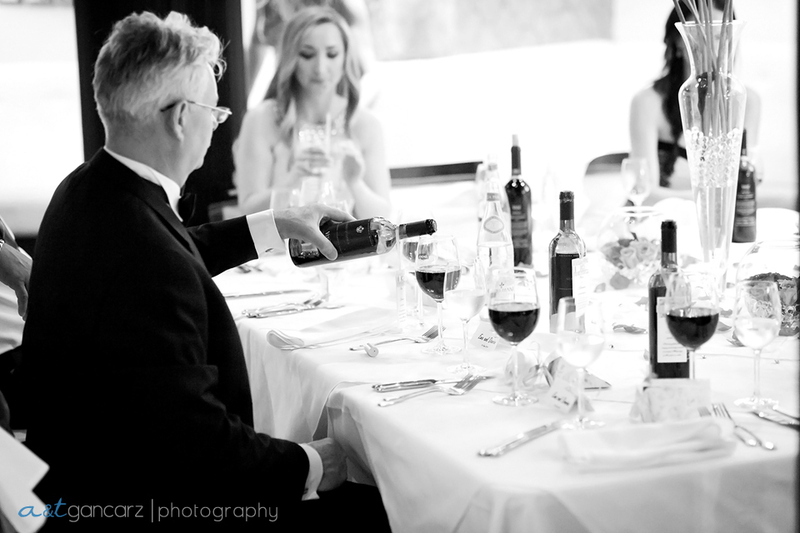 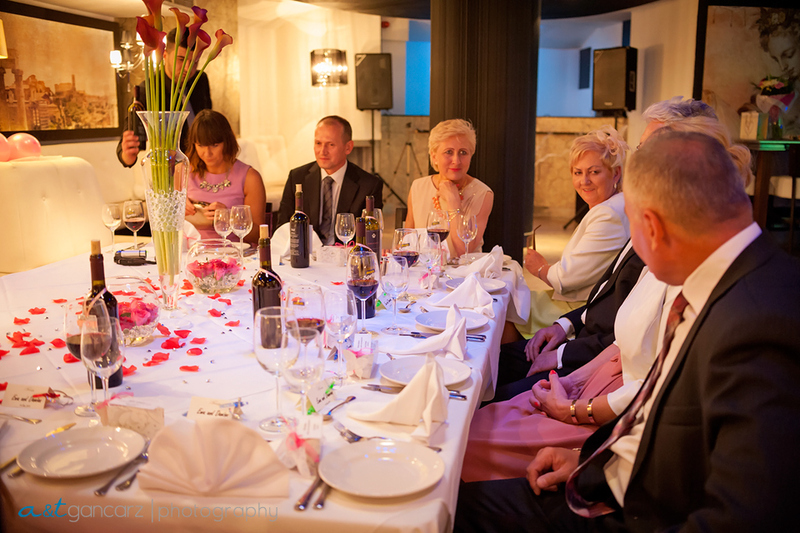 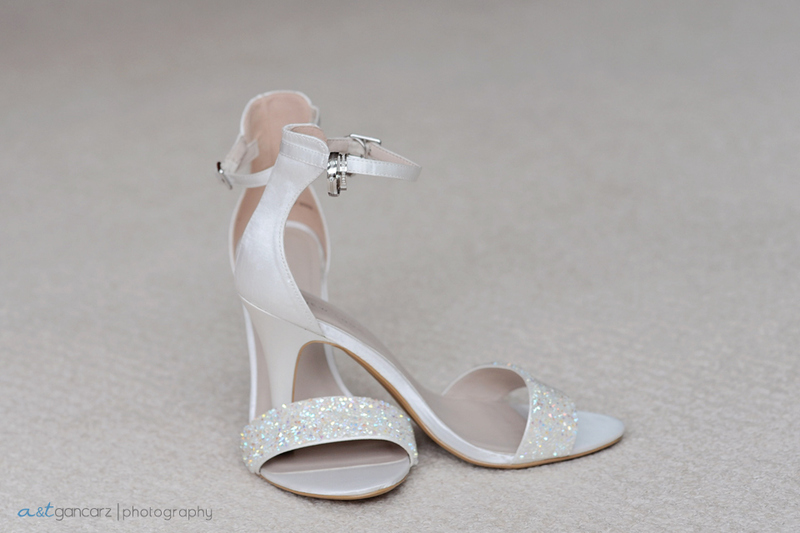 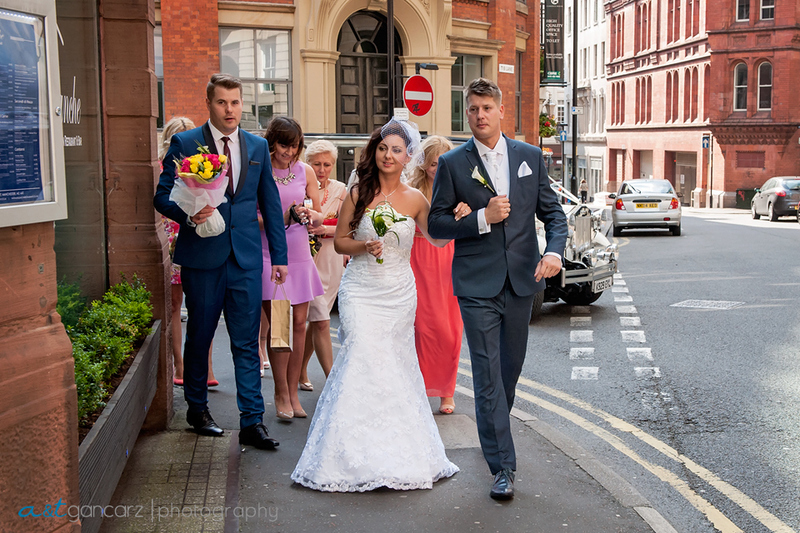 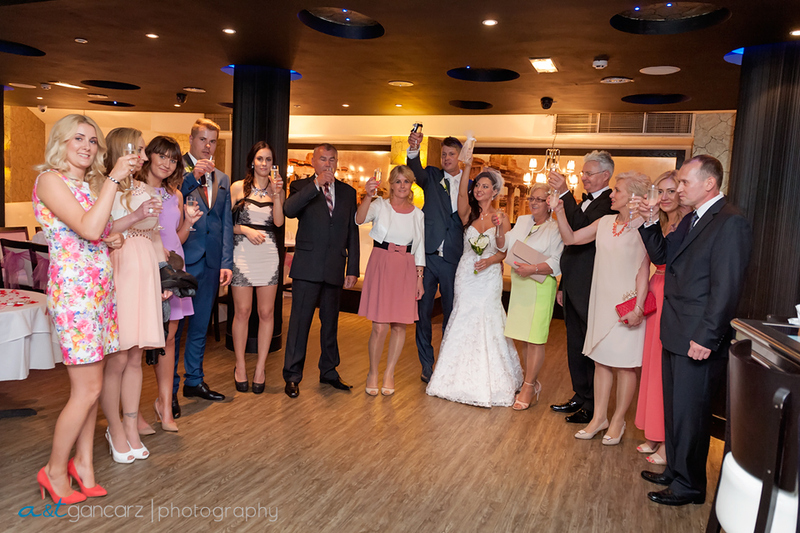 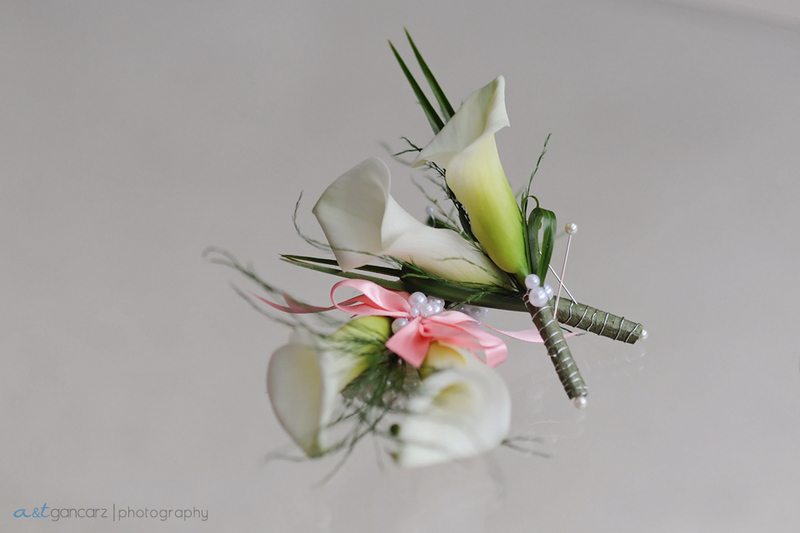 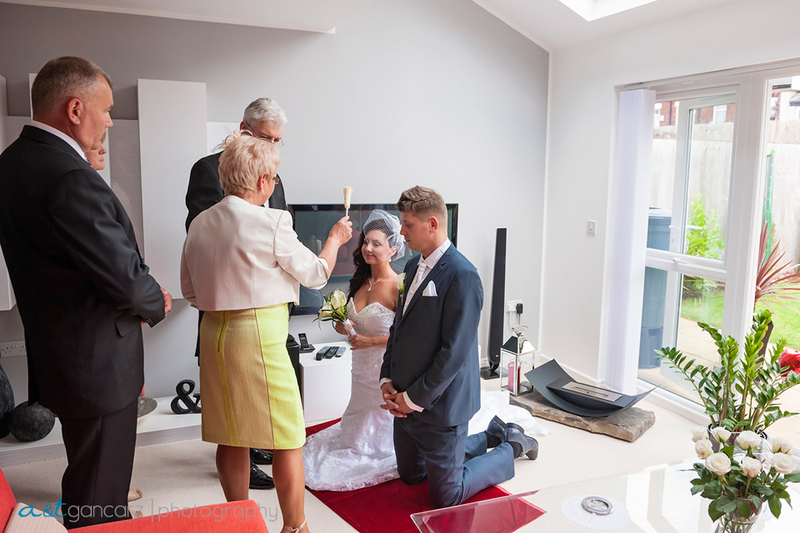 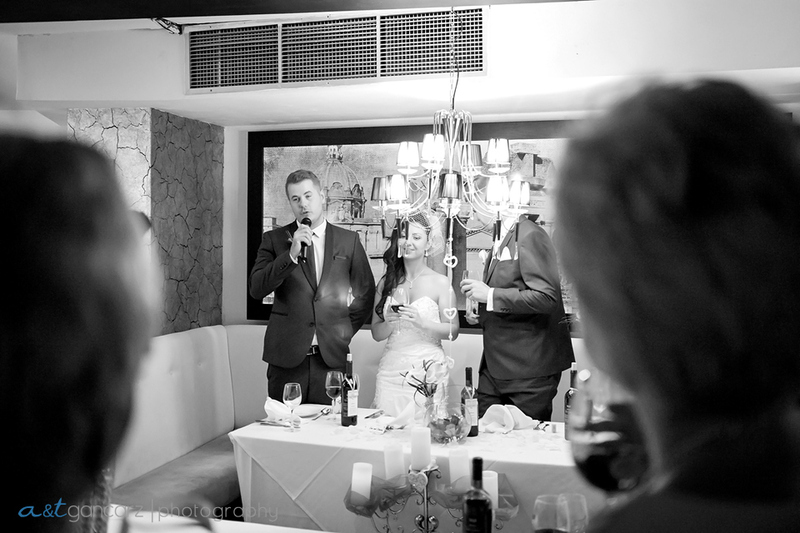 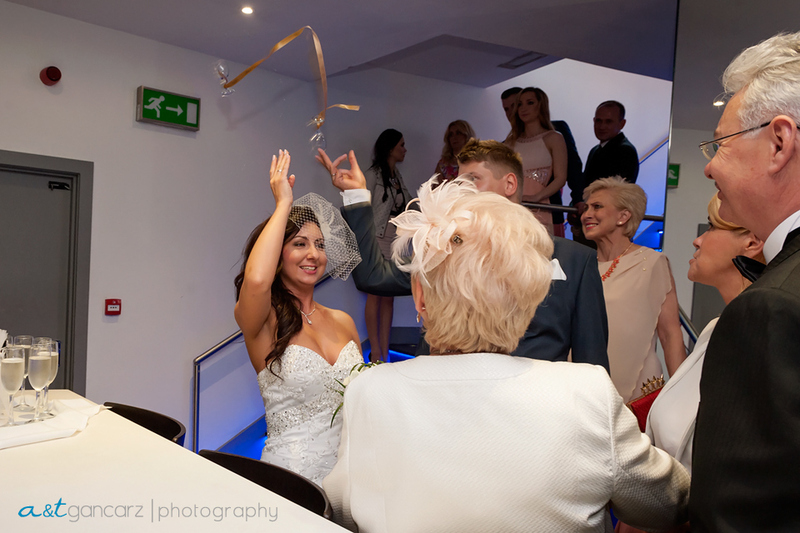 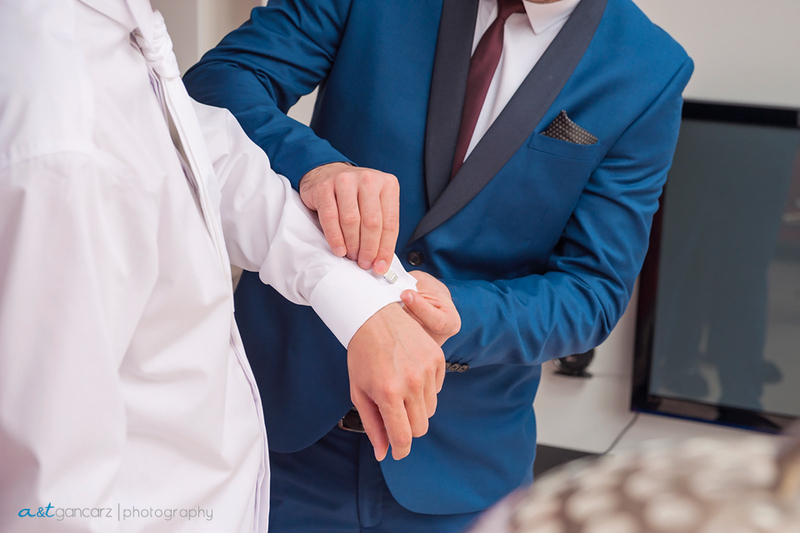 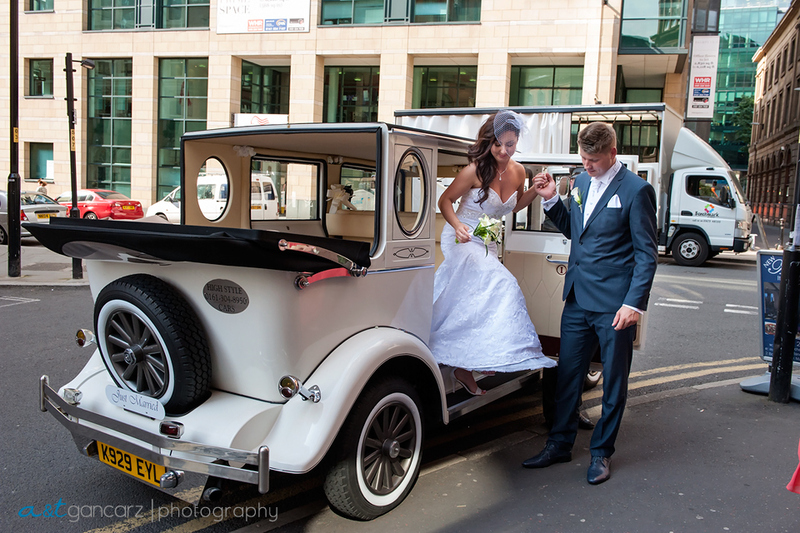 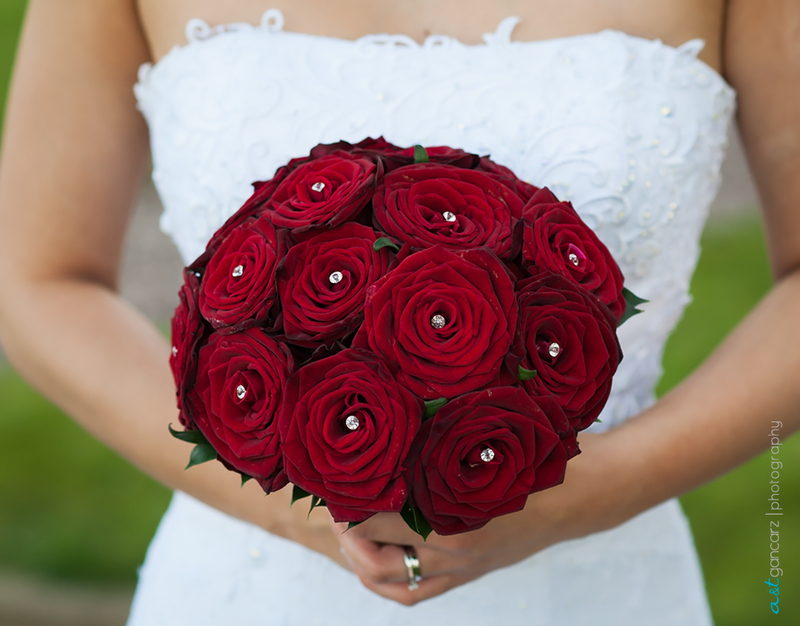 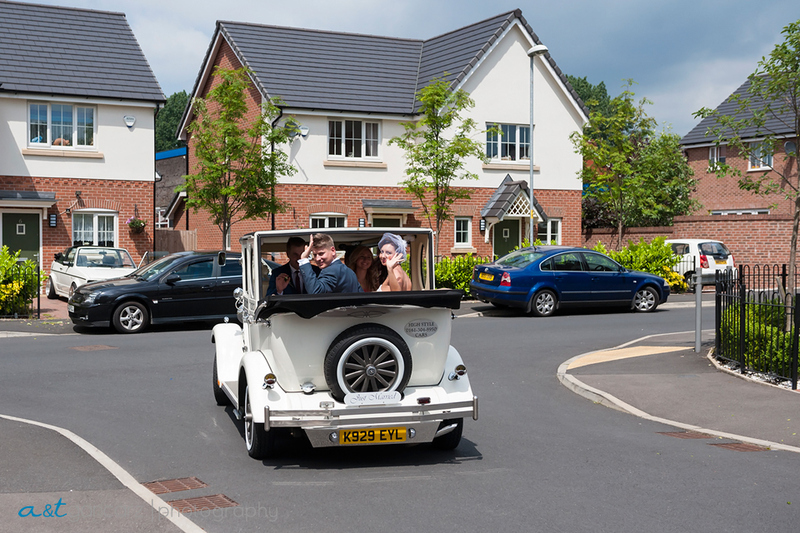 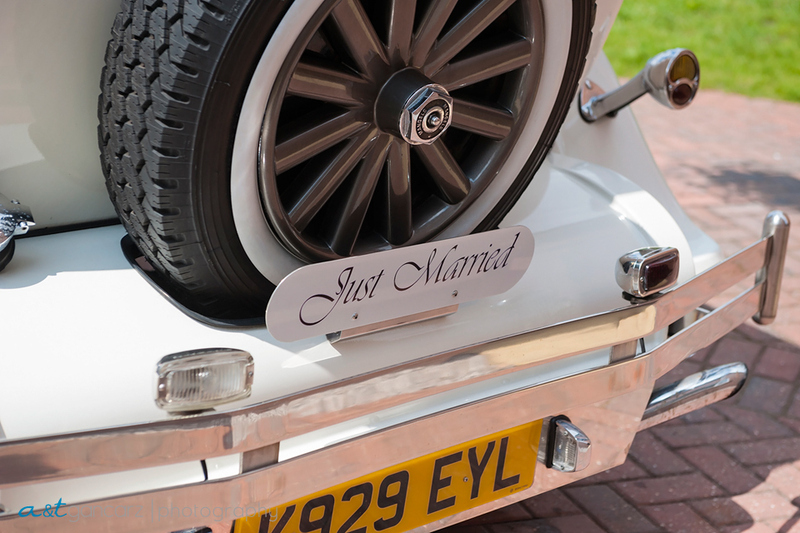 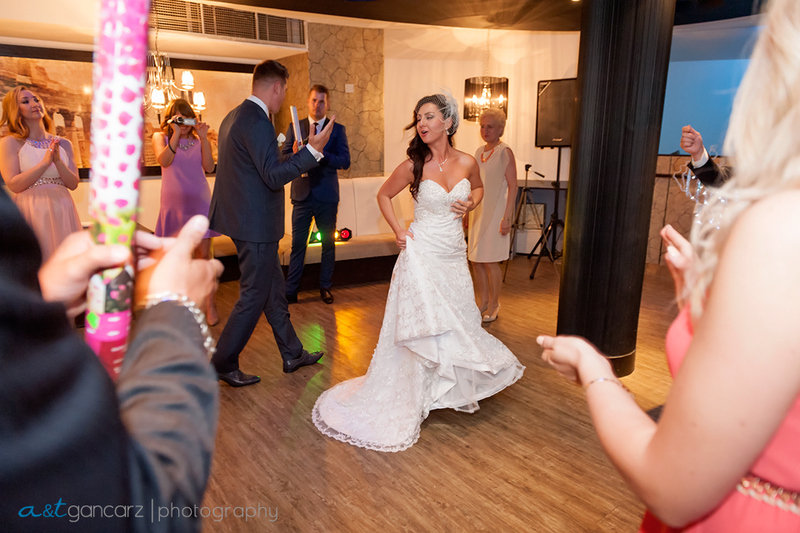 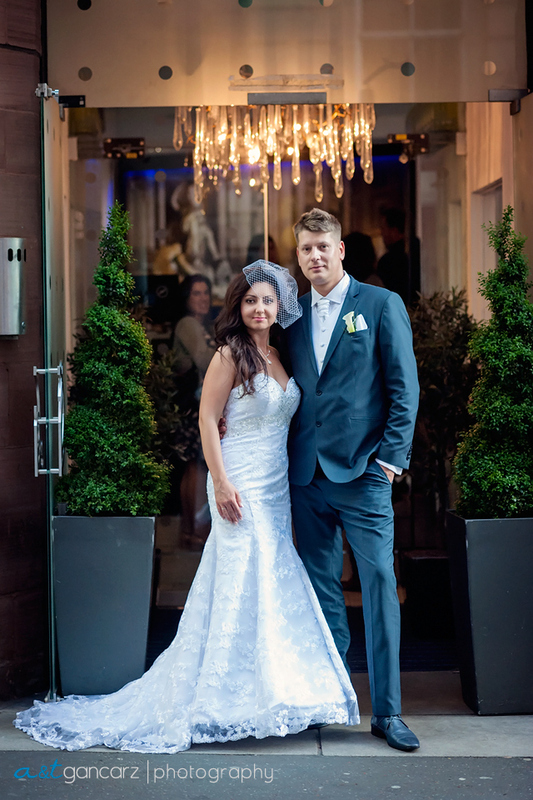 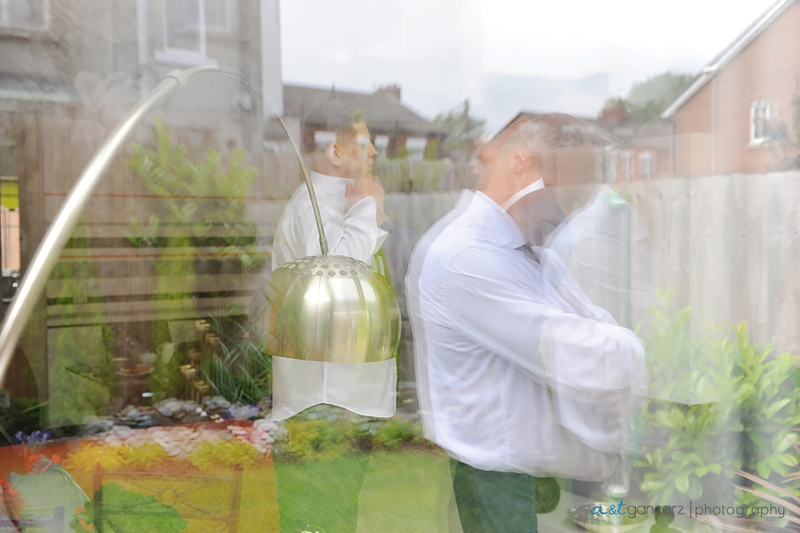 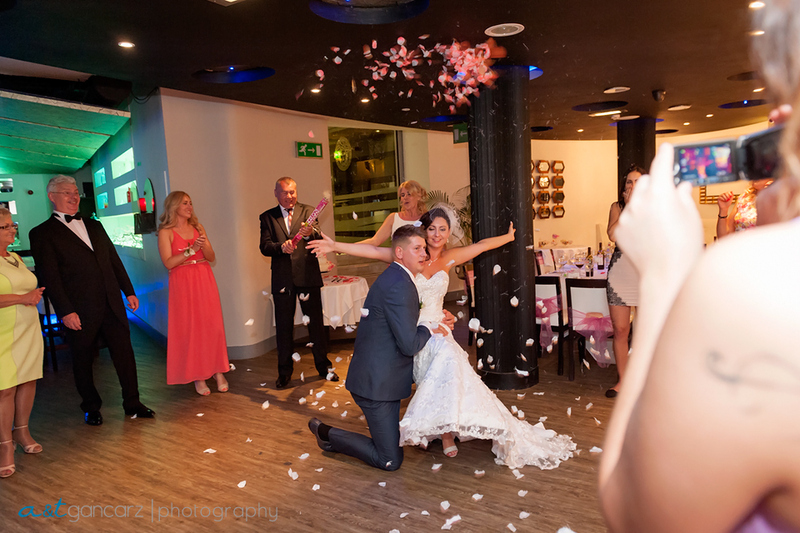 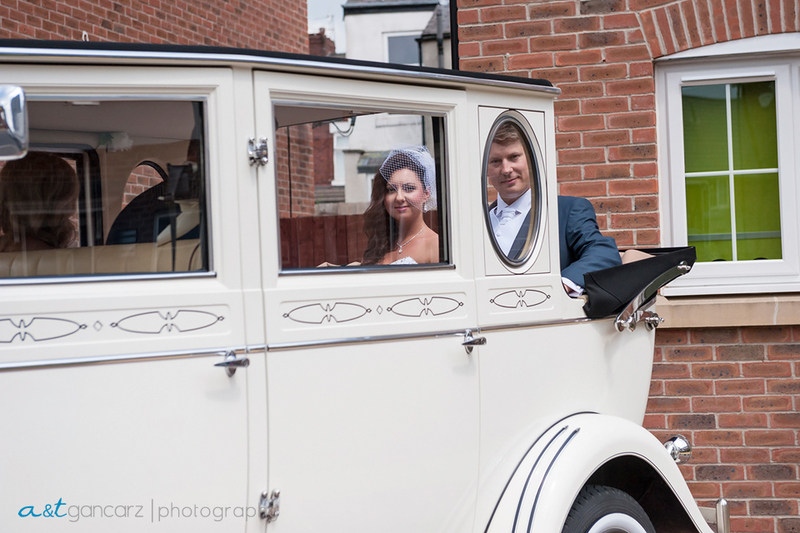 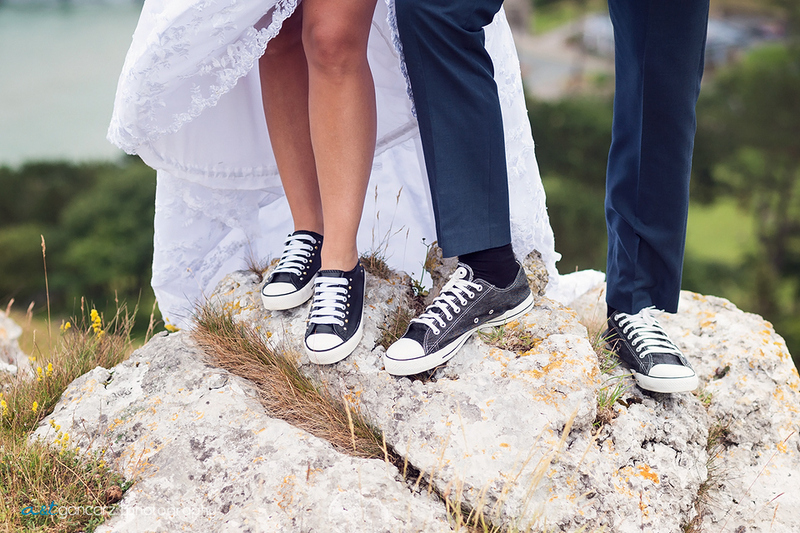 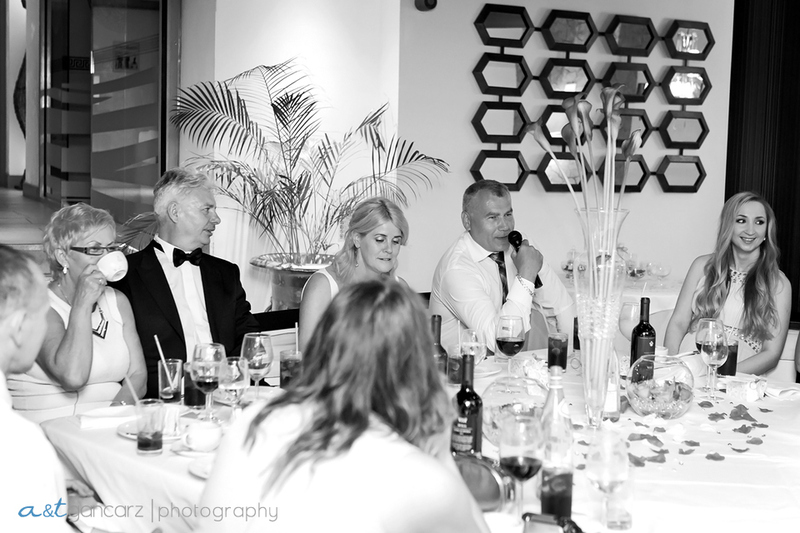 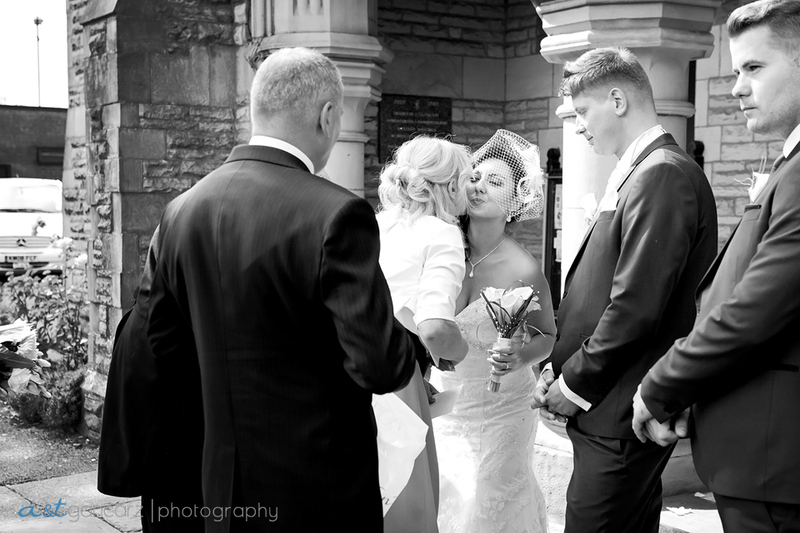 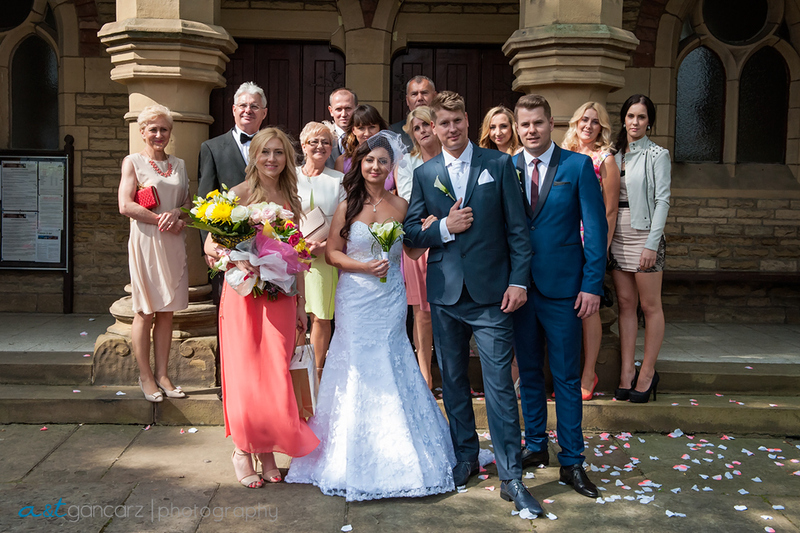 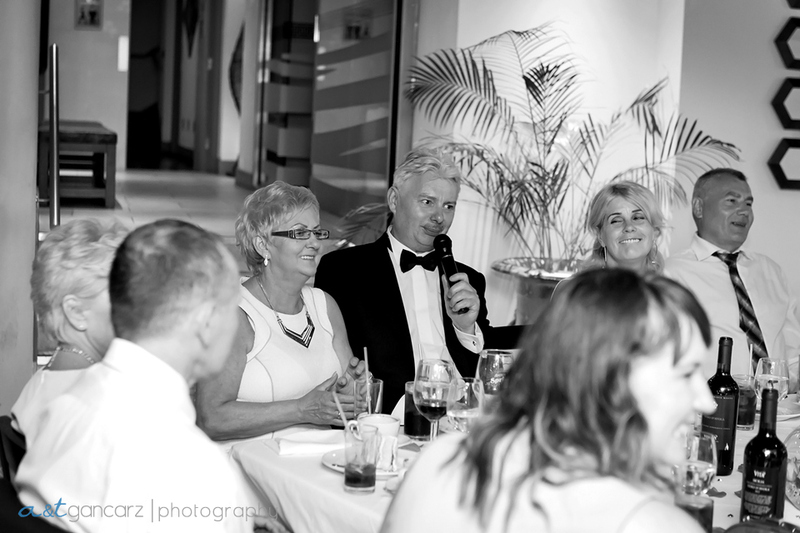 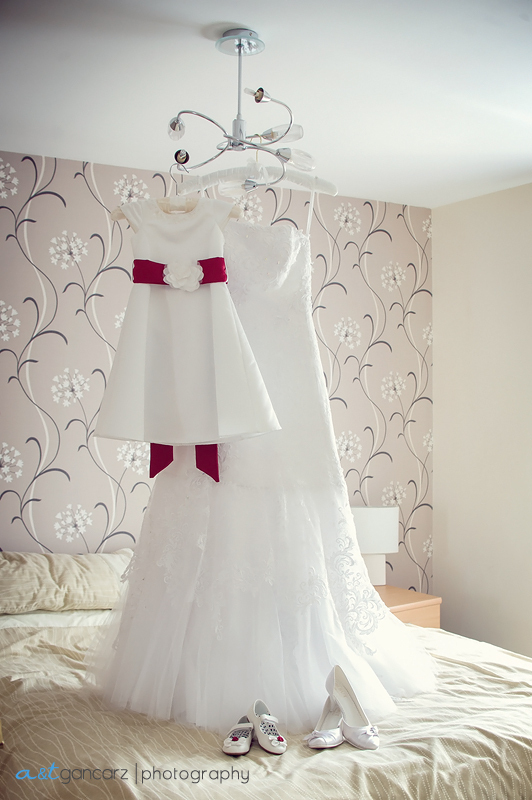 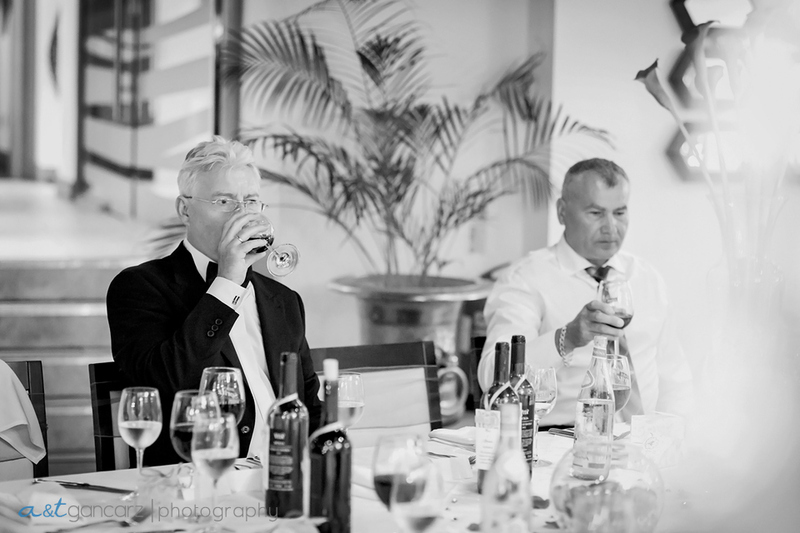 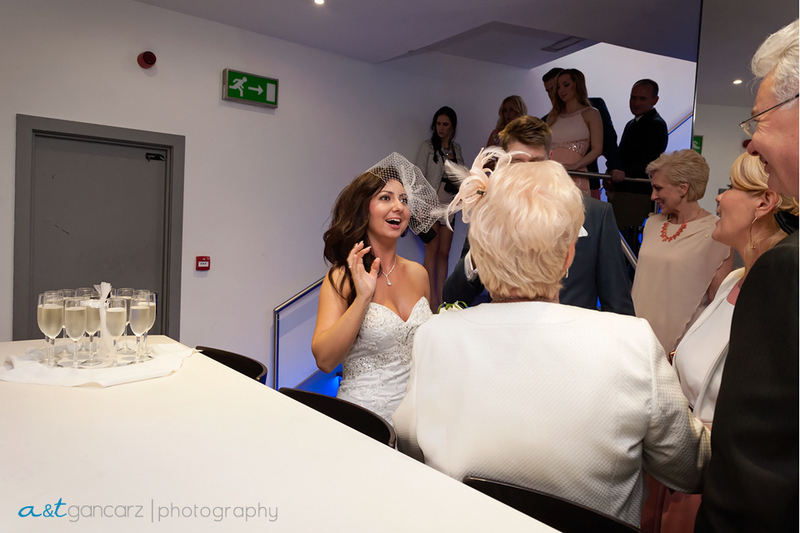 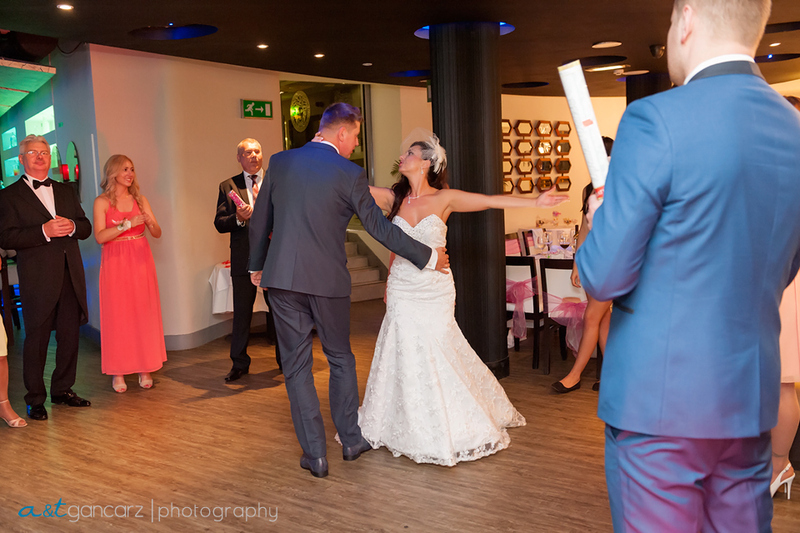 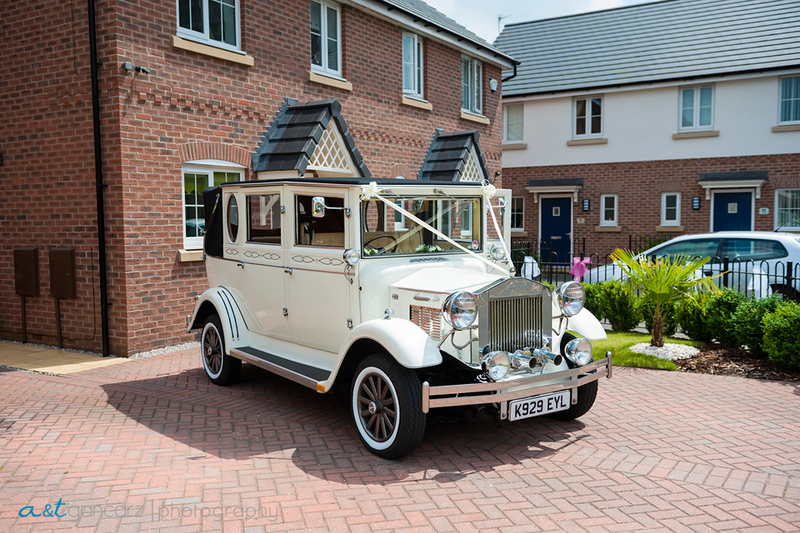 Please find a moment to visit our wedding website Manchester Wedding Photographer. 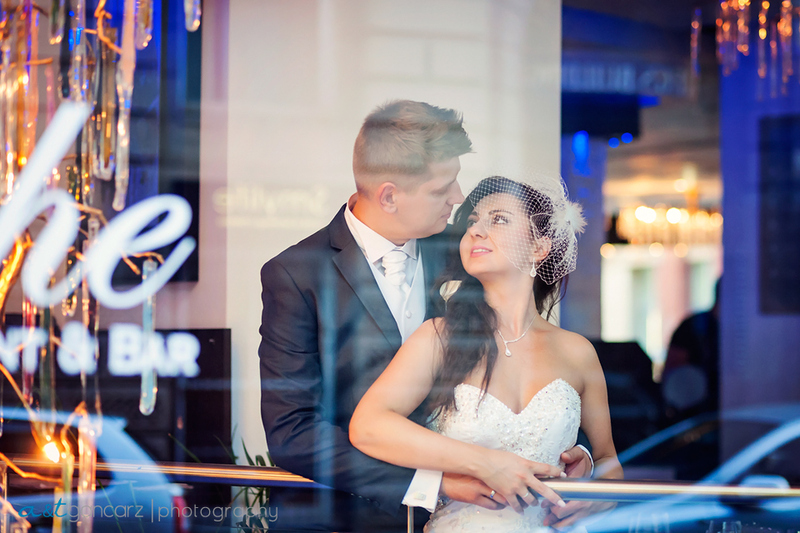 Please meet Ewelina & Peter. 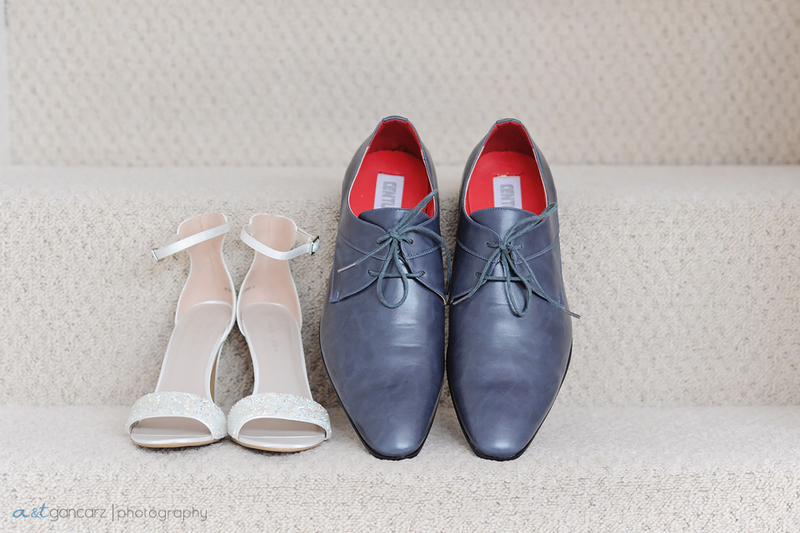 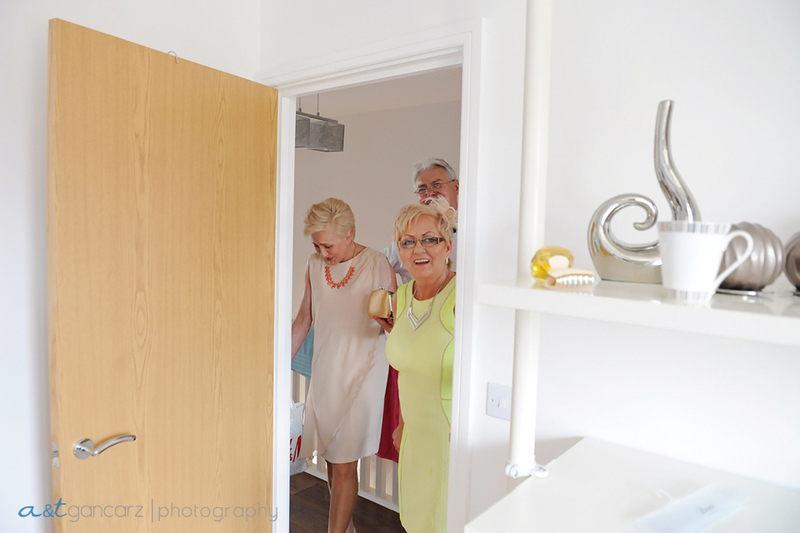 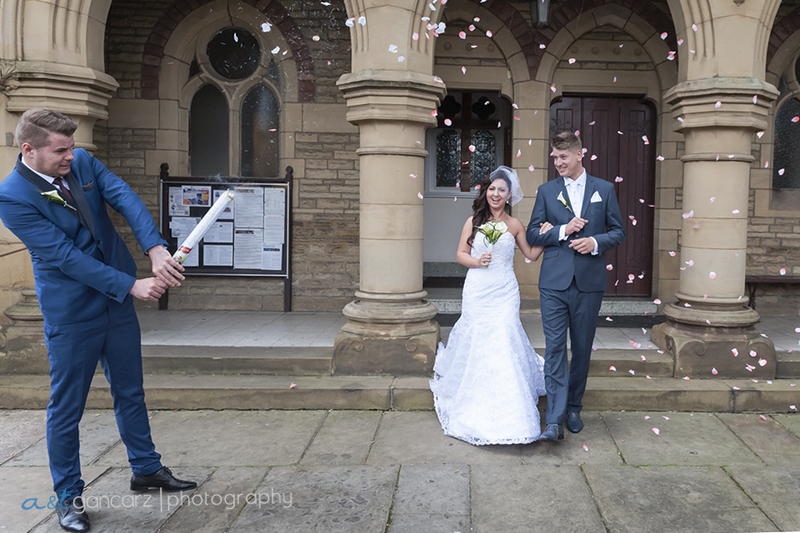 They are fantastic couple and I had a great fun photographing their big day. 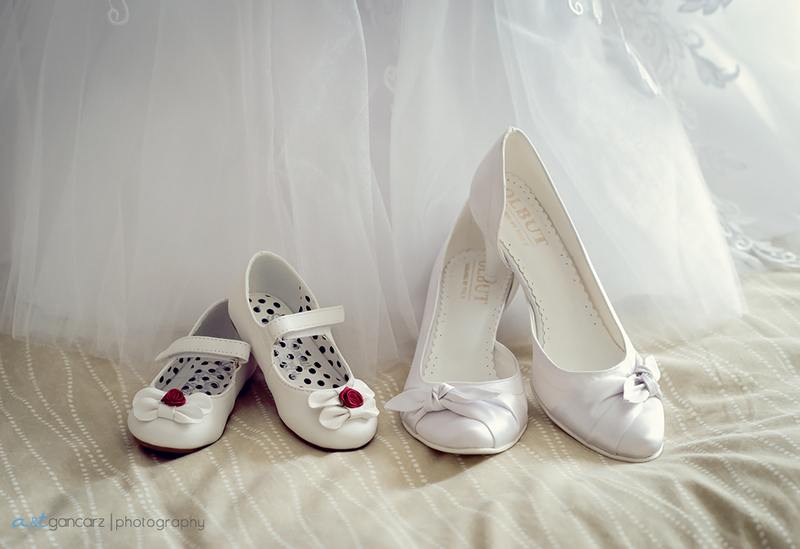 Big thanks to you both for letting me be there with you.